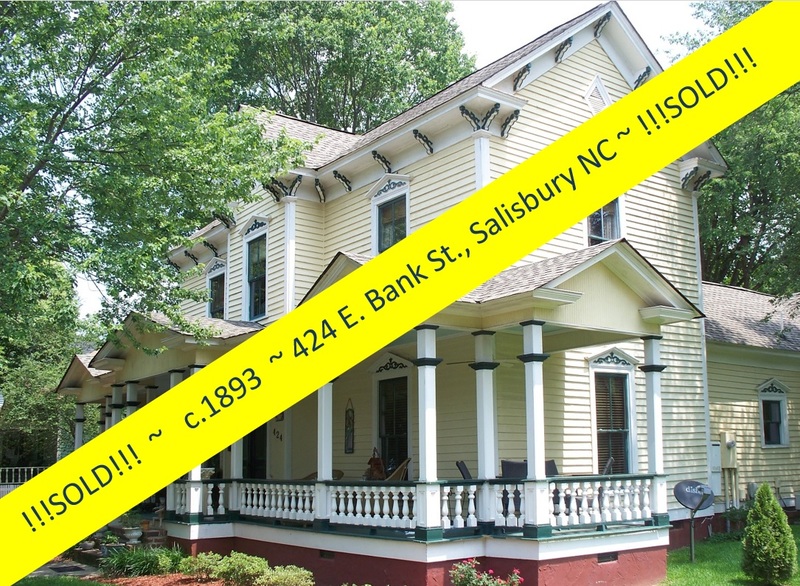 It’s hard to know where to start describing the special features of the c. 1893 J.R.Silliman House in the Brooklyn South Square Historic District in Salisbury North, Carolina. 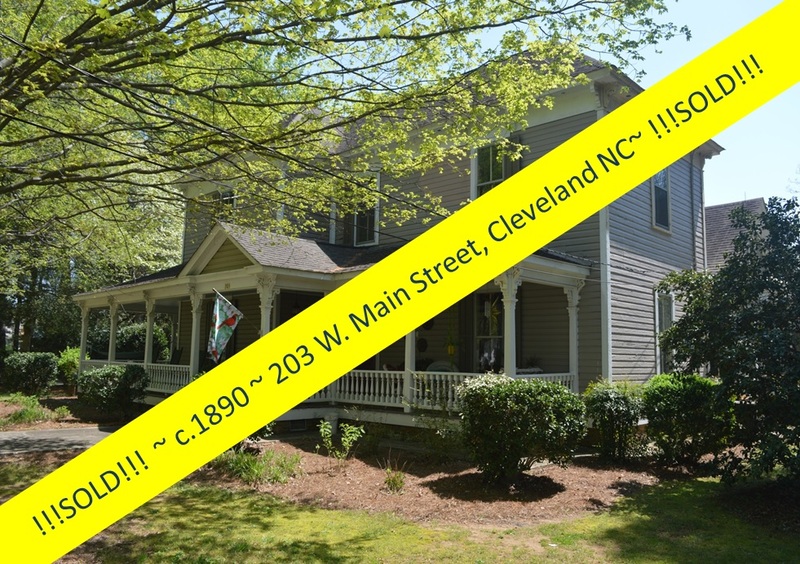 The quintessential southern wrap~around front porch, complete with ceiling fan light fixtures, enveloping the Victorian era Silliman house isn't the only feature you will fall in love with, with its blend of fine craftsmanship, old house charm, and superb renovations making it a cut above the rest! 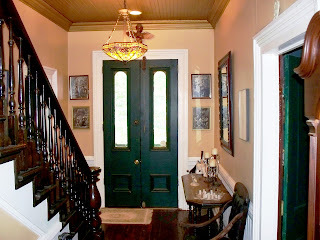 At the front of the home, you will enter through double-leaved doors with large glass panels in each door leaf to a central foyer with Tiffany-style stained glass ceiling lamp, offering you the choice to roam the vast first level of this meticulously restored Victorian architectural specimen, or to traverse the winding staircase to the upper bedrooms. This large (+3200 square feet) two-story home is a pivotal architectural piece in the Brooklyn South Square neighborhood. 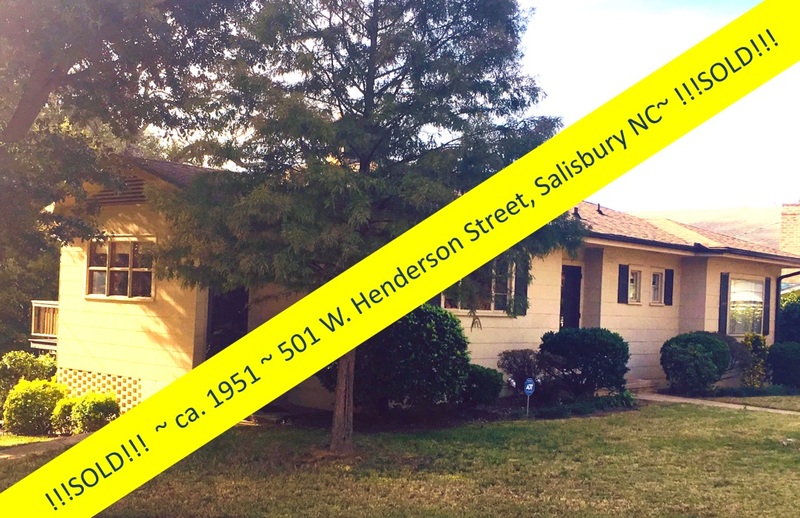 While it has three bedrooms and 2 and ½ baths, it is the absolutely huge 30 x 21 great~room addition that may be your new favorite spot. 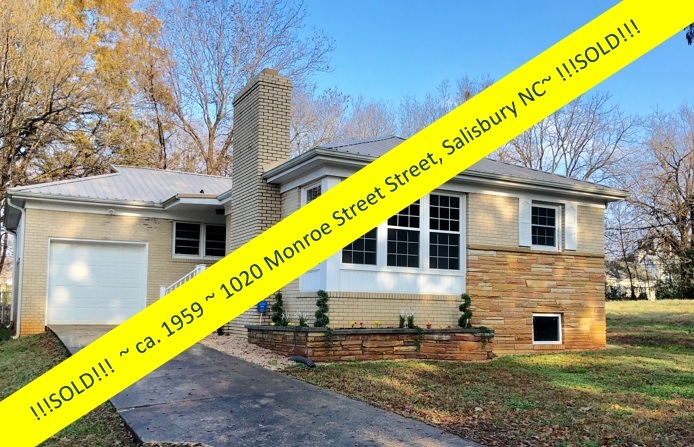 The great~room, besides its sheer size, welcomes family and guests with its wood floors, cathedral ceilings, ceiling fans, giant chandelier, and wood-burning fireplace. 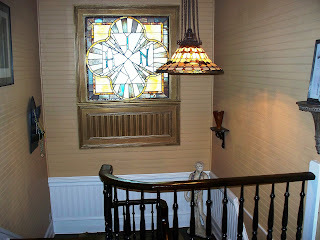 In addition to the chandelier, the room features directional track lighting to highlight artwork or other wall features. 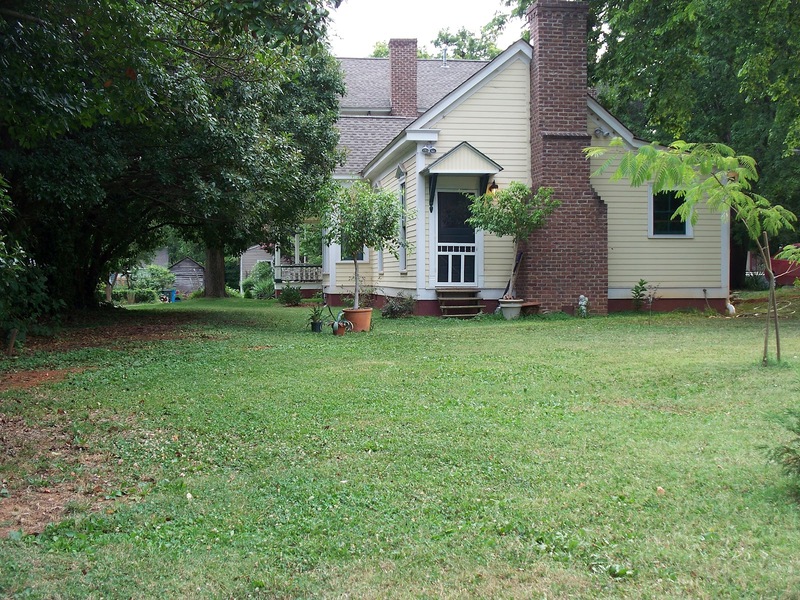 This room, with a garden doorway to the backyard, will be your absolute favorite spot for entertaining. 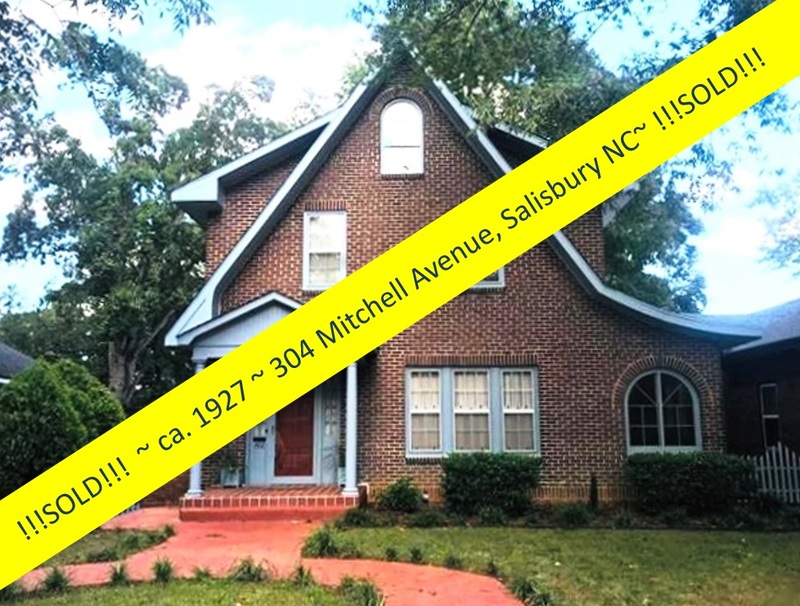 The kitchen in this 1893 Victorian has been updated with vast counter and cabinet space that is hard to beat in any home of any age! 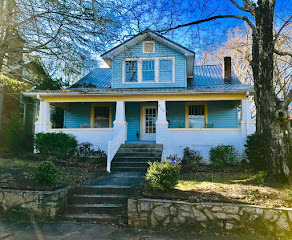 The present owners added multi-tiered concrete countertops that have been sealed and polished to a marvelous patina that gets better and better with age, creating another entertainment space to which your guests will gravitate. 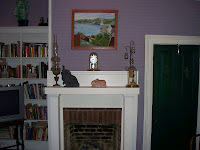 The exposed brick behind the stove is actually the back of the adjoining room’s fireplace. 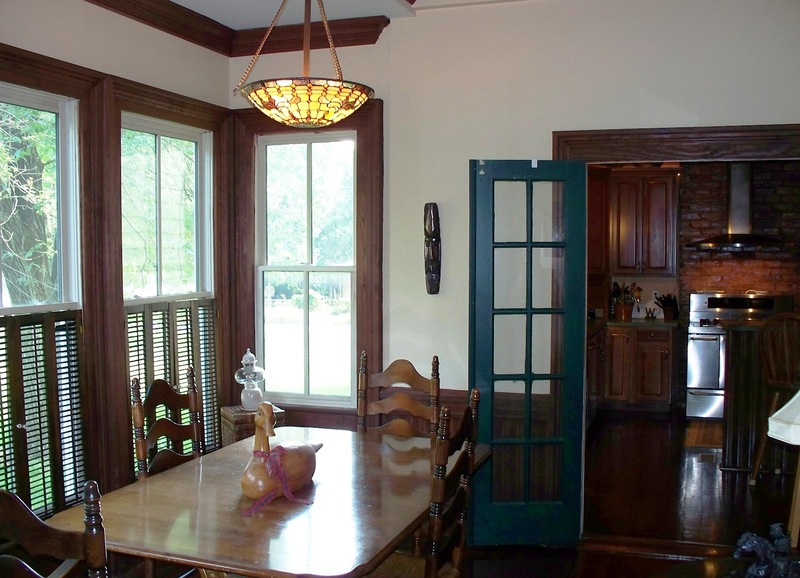 Off the 22' x 17' kitchen French doors lead you to a charming 11' x 11' breakfast nook in a bay-style bump-out, surrounded by windows and daylight. You'll find a laundry room tucked away across from the breakfast nook. 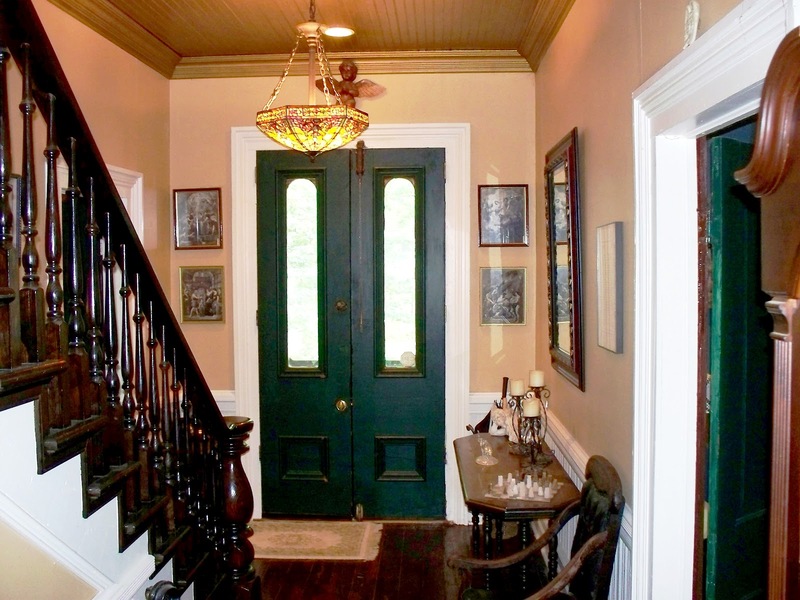 On the opposite side off the kitchen, a long mudroom with doorway to the intimate side deck and stone driveway is the perfect transition from home to garden. 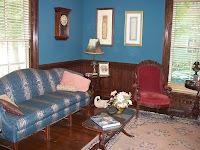 If entertaining in a giant great~room and large social kitchen is not enough, the Silliman home has yet two more opportunities for formal entertaining areas in the well-appointed formal 17' x 15' dining room or the beautiful formal 17' x 15' parlor/living room painted a period-correct peacock blue. 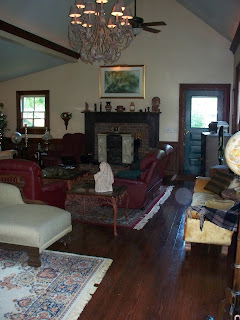 This parlor has one of the homes 5 fireplaces with period correct mantelpieces, as does the dining room, great room, first-floor master suite, and one of the upstairs bedrooms. 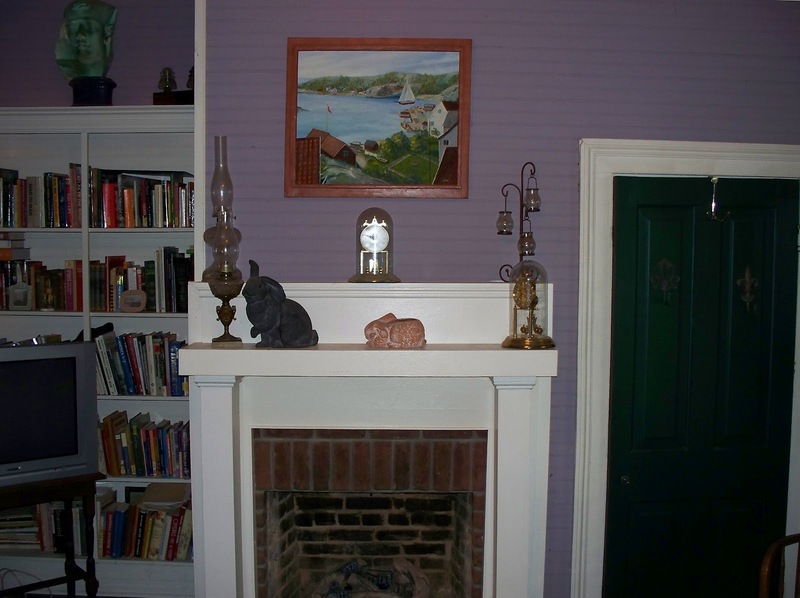 The master bedroom on the main floor features a fireplace and built-in bookcases; the master bath has a separate shower and tub. All three bedrooms in this 1893 home have closets, rare for a house of this era. The stairwell leading to the home’s two 2nd-story bedrooms features beadboard wainscoting and original plank walls, with a fabulous stained glass window rescued from the 1892 Richardson Romanesque First Presbyterian Church. 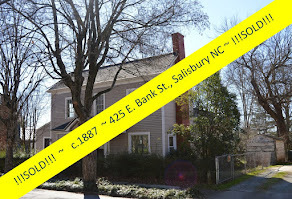 (All else that remains today of the Church is the Bell Tower, saved from demolition in the 1970s, a symbol of preservation in Salisbury, and the site of the annual New Year's holiday celebration, where Salisbury citizens ring in the New Year at the Old Bell Tower on December 31st with live music, cookies, hot cider, and cocoa at the Old Bell Tower Park.) 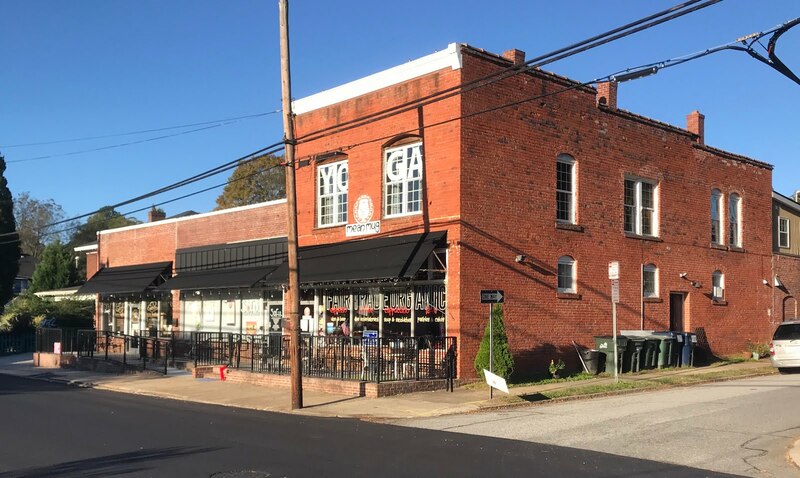 The 2 and ½ bathrooms have ceramic tiled floors and modern and stylish appurtenances, such as stained glass windows, glass~walled stand~alone showers, urinals, and unique sink and lighting fixtures. 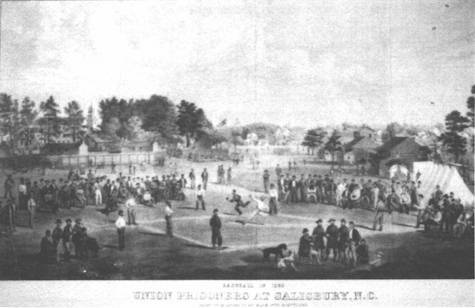 Baseball game at Salisbury, N.C., 1863. 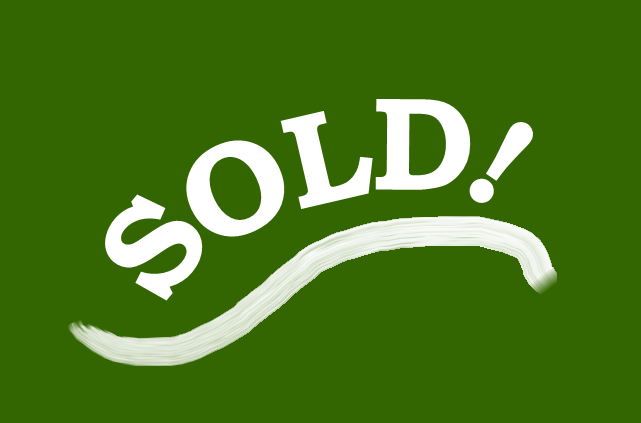 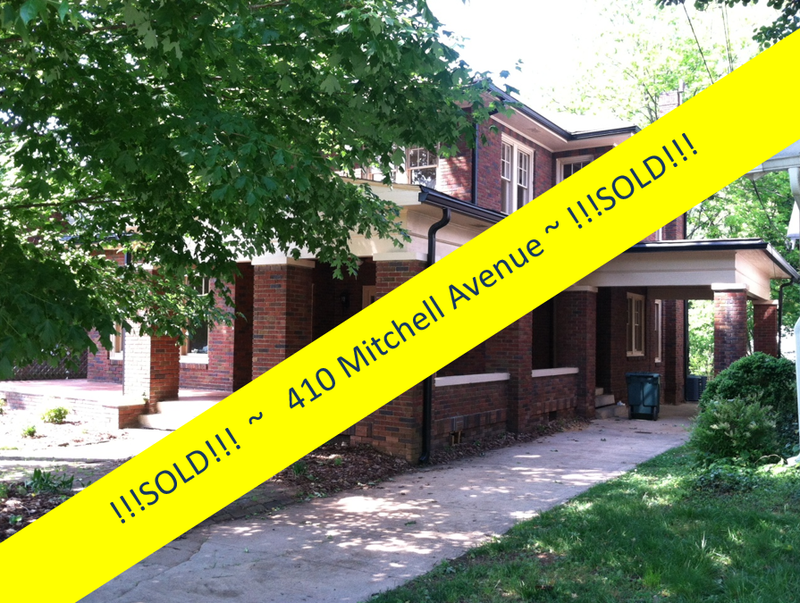 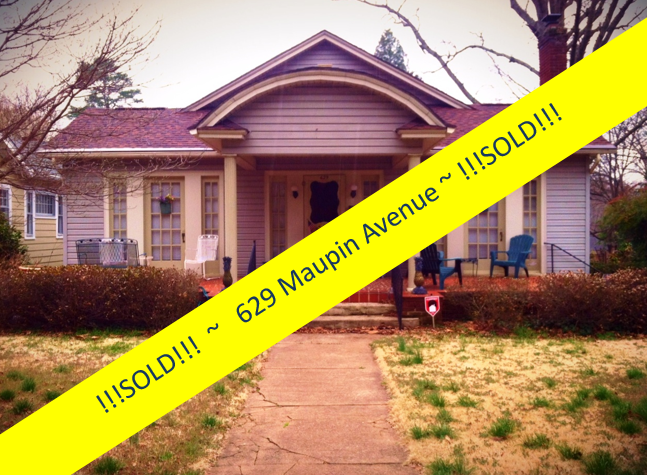 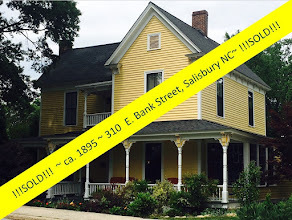 The 1893 J. R. Silliman home sits on property that was once part of the famous (or infamous!) 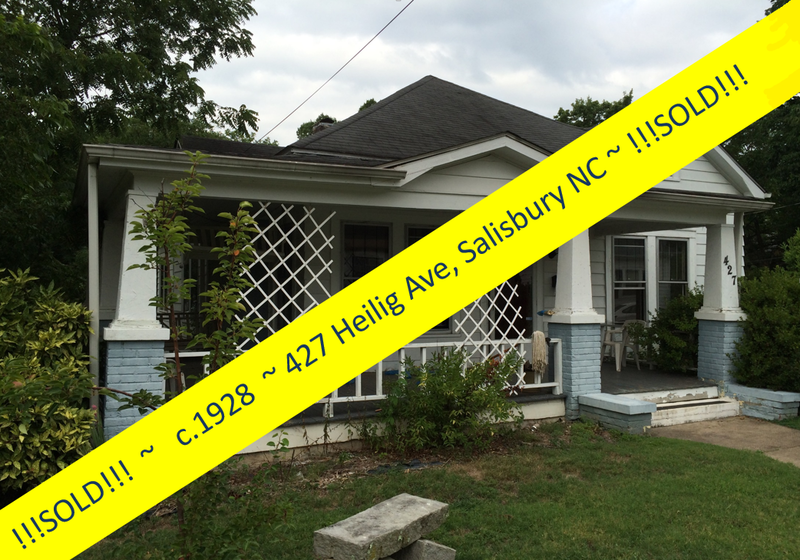 former Salisbury Confederate Prison site. 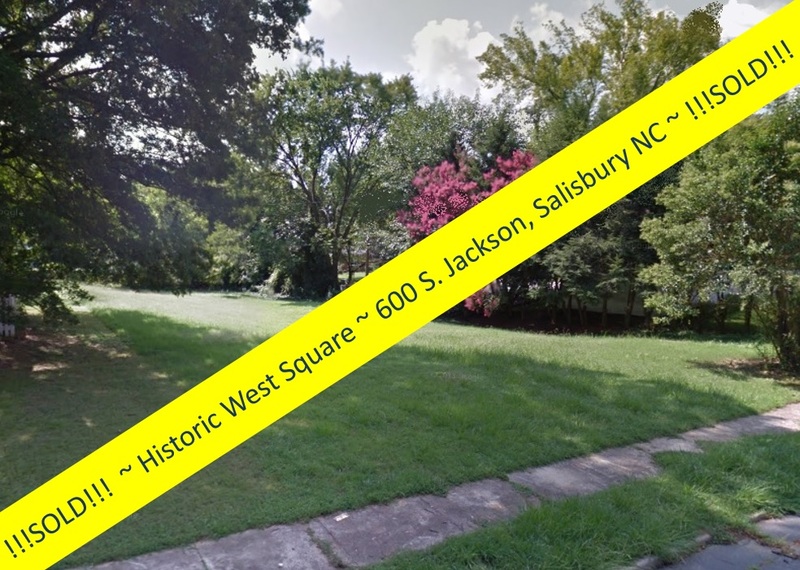 The approximately 1-acre yard of the Silliman house is rumored to be the site of the first recorded illustration of a southern baseball game. 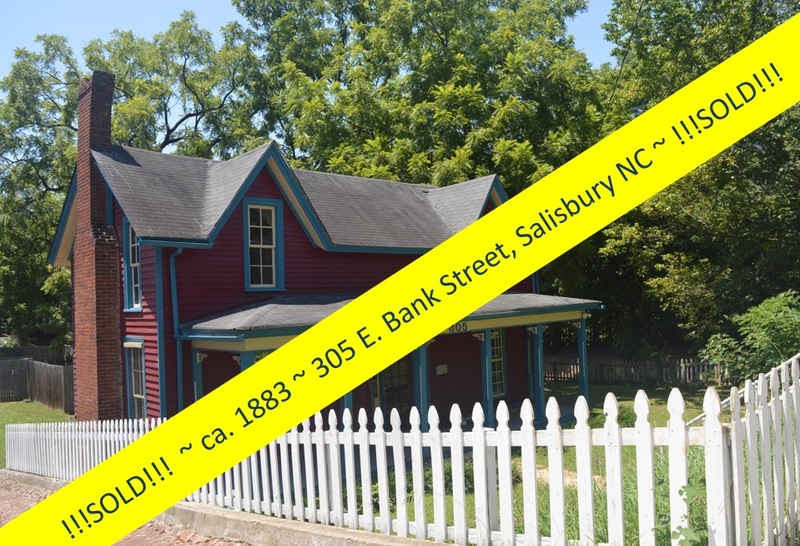 The Salisbury Prison was the only Confederate jail located in North Carolina. 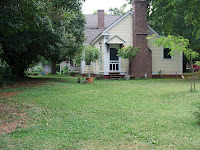 The compound was established on 16 acres purchased by the Confederate government on November 2, 1861. 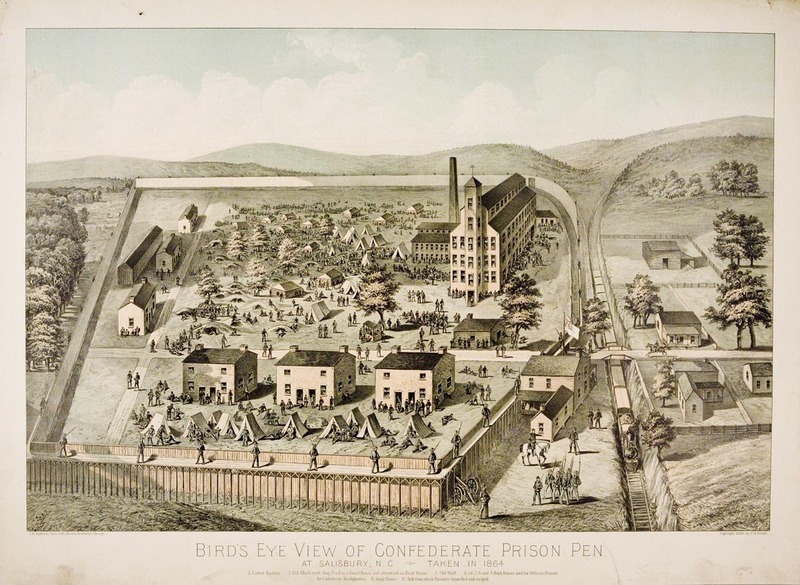 The prison consisted of an old cotton factory building measuring 90 x 50 feet, six brick tenements, a large house, a smith shop and a few other small buildings. 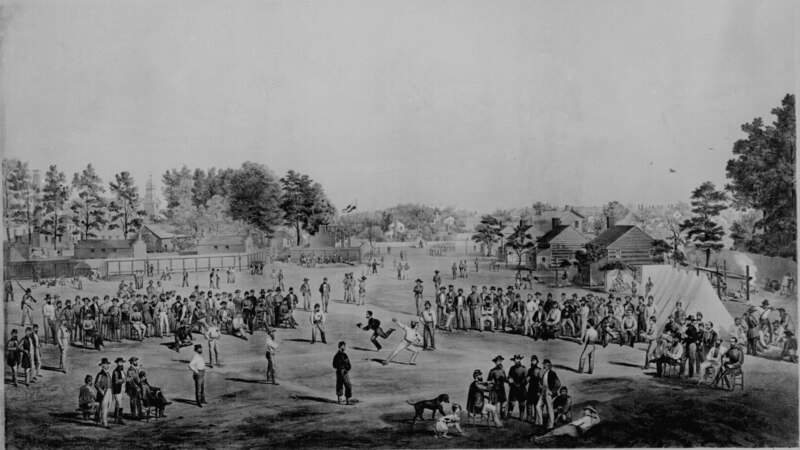 One of the favorite activities before the prison became overcrowded was baseball. So prevalent was the game at Salisbury that it was captured in an 1863 print penned by Otto Boetticher, a commercial artist from New York City, representing one of the earliest depictions of the game. 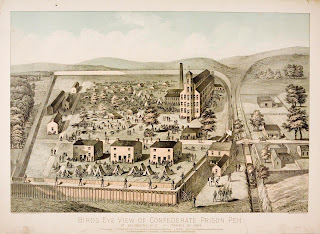 Boetticher, who had enlisted in the 68th New York Volunteers in 1861 at the age of 45, was captured in 1862 and sent to the prison camp here. 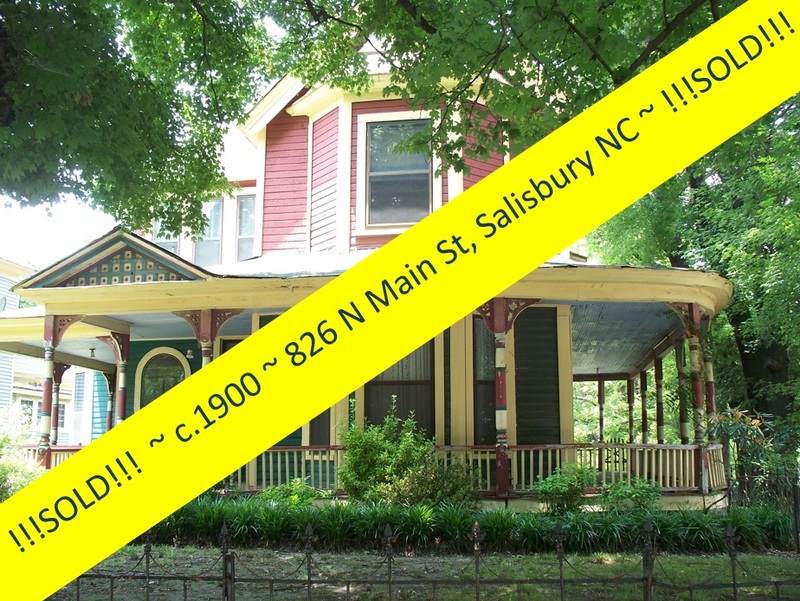 During his time there he produced a drawing that depicted the baseball game on the current site of the J. R. Silliman House (http://youstinkbaseball.wordpress.com/2012/06/29/battlefield-baseball/). The 1893 Silliman home features large rooms and attention to detail in every room. 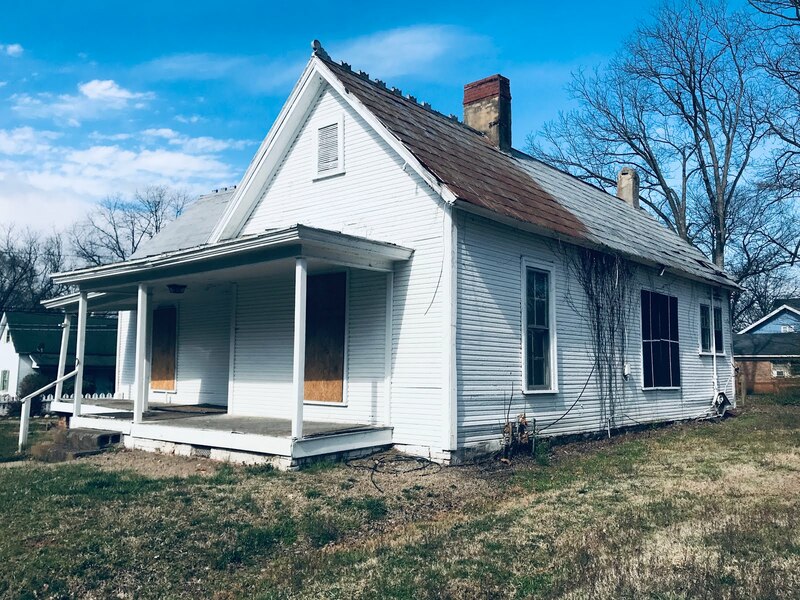 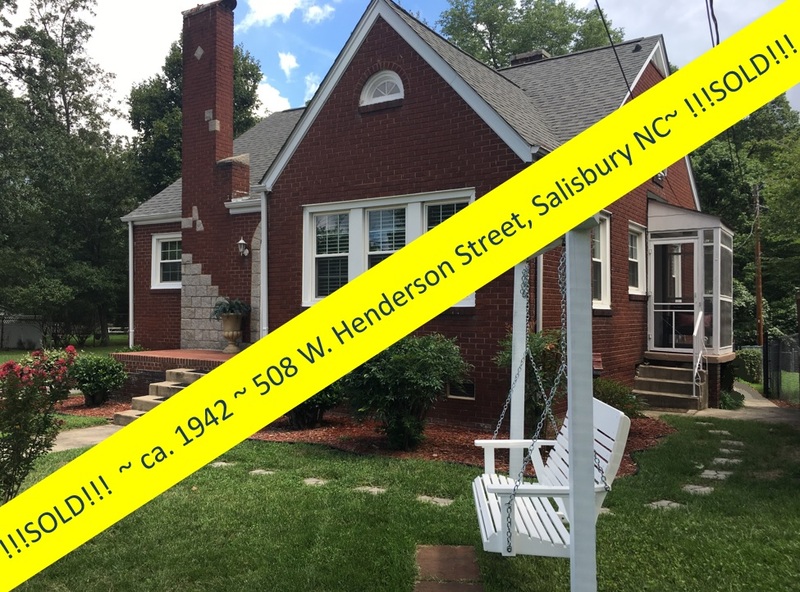 There are 4 zones of HVAC, an on-demand gas tankless water heater, and double-pane windows in the great-room addition, making living in this historic home extremely economical. 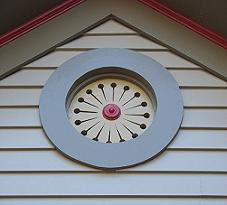 The heating system is gas, forced air and the home is cooled in summer with central electric air conditioning. 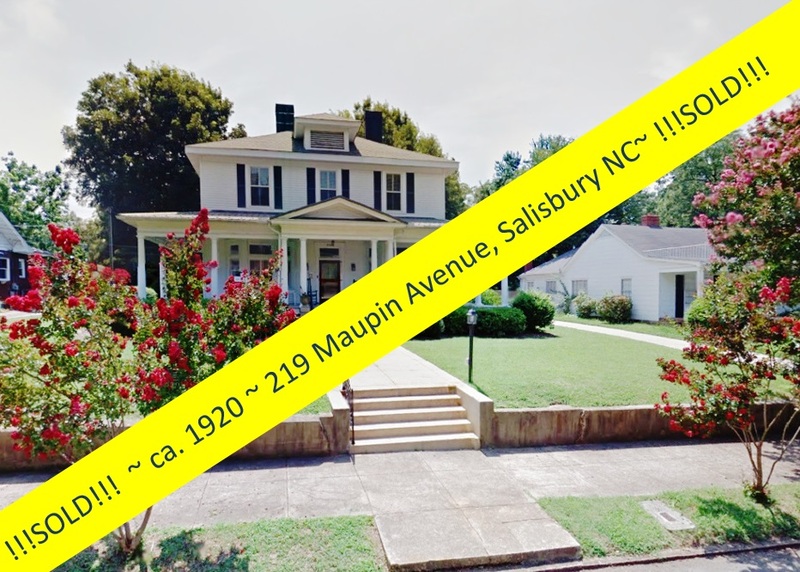 The J. R. Silliman House is located in one of Salisbury's 10 Historic Districts and is just a short walk to downtown, theaters, arts & entertainment districts, and the Salisbury Farmers Market ~ yet only a mile from the Interstate system and less than that from Salisbury’s historic Amtrak station. 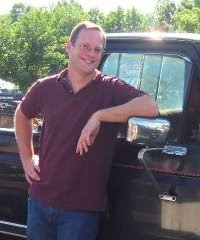 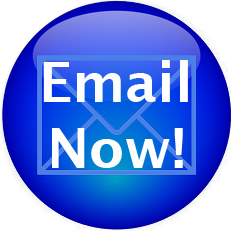 Yearly taxes are approximately $2400. 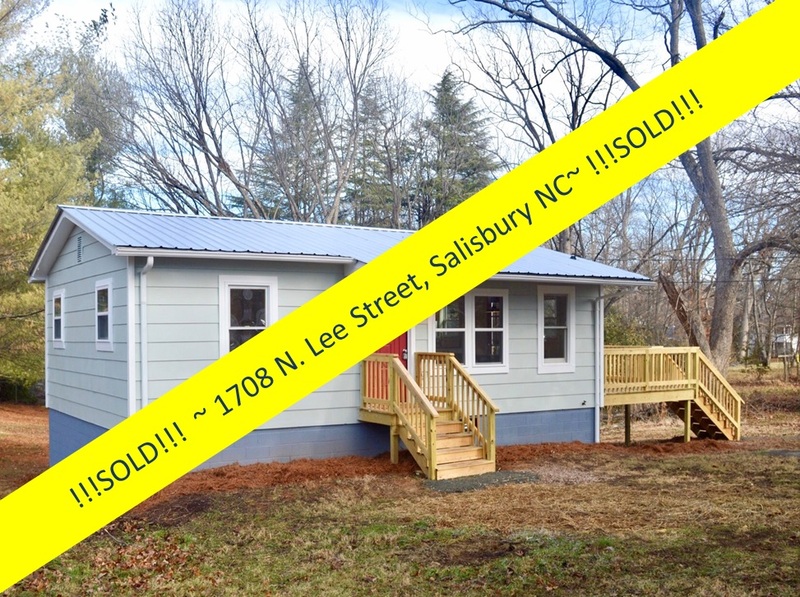 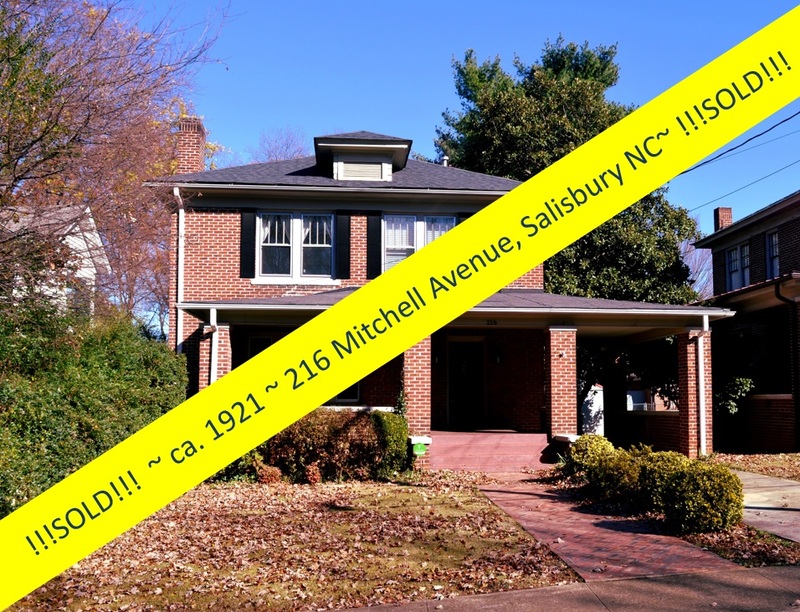 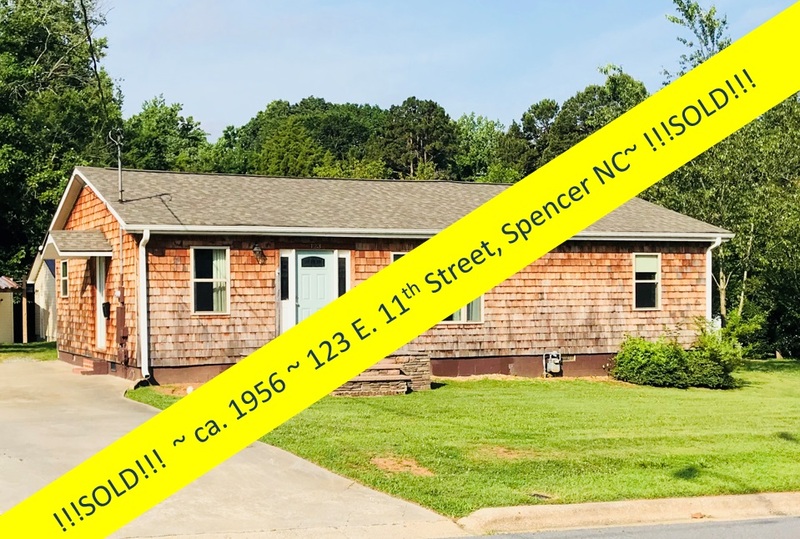 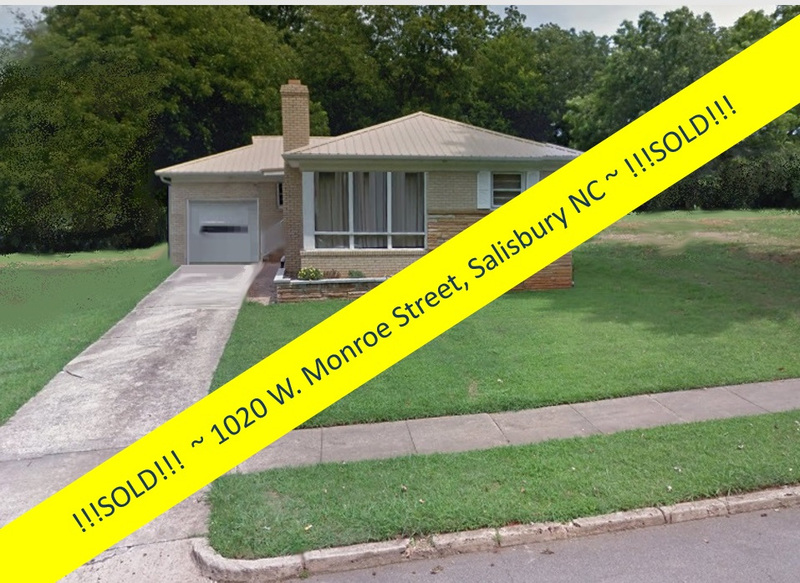 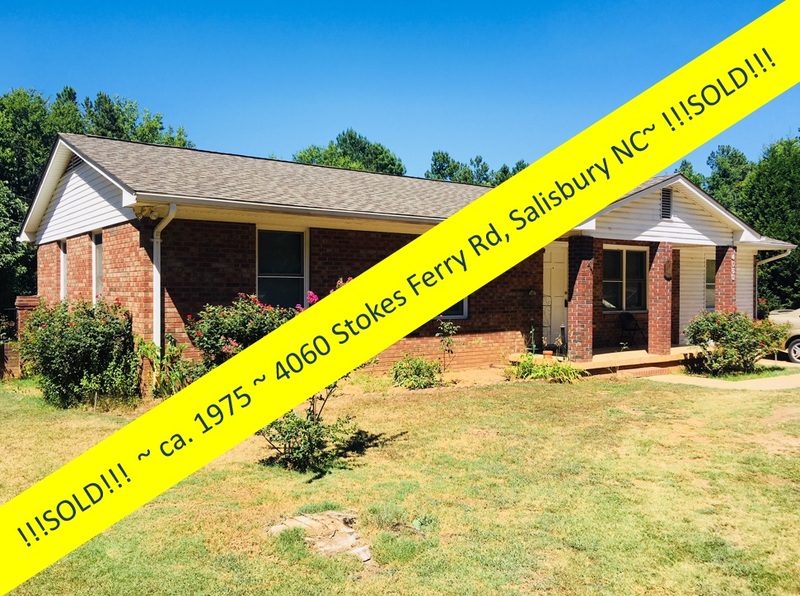 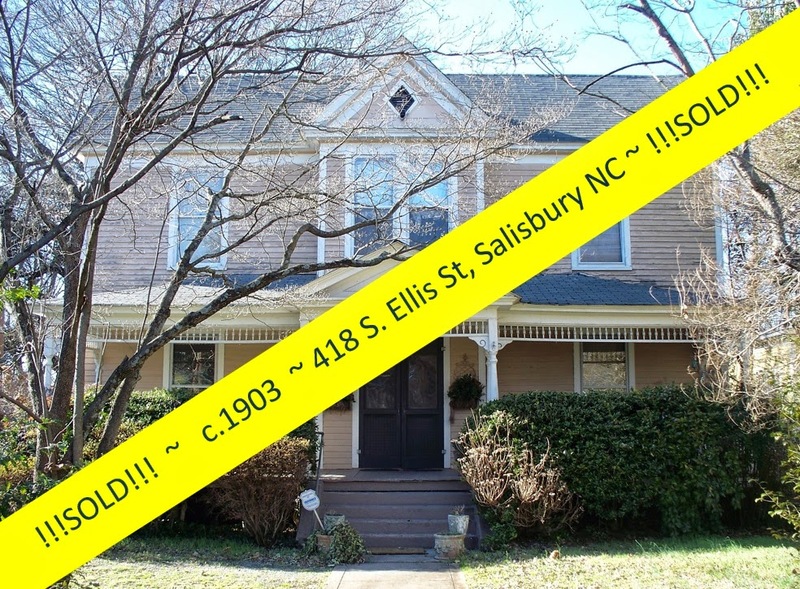 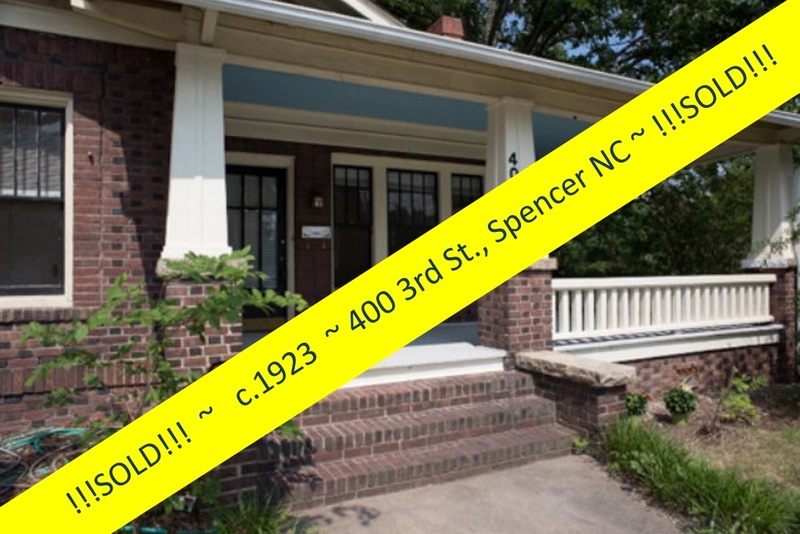 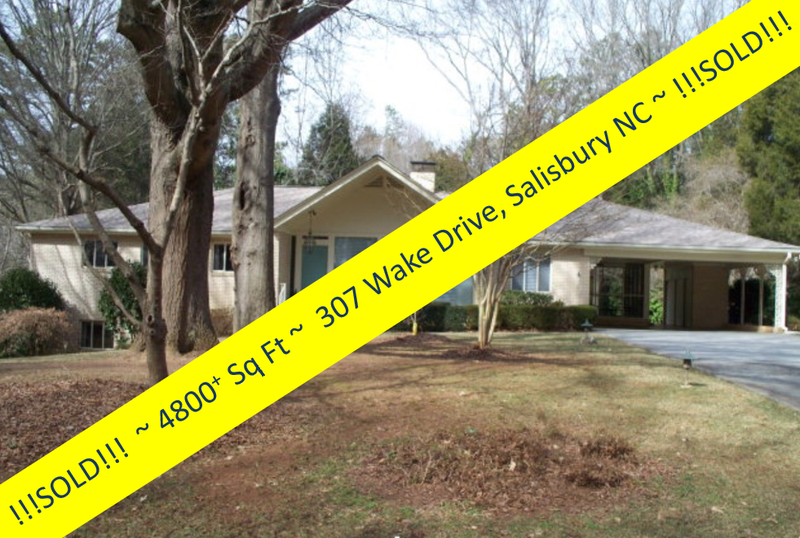 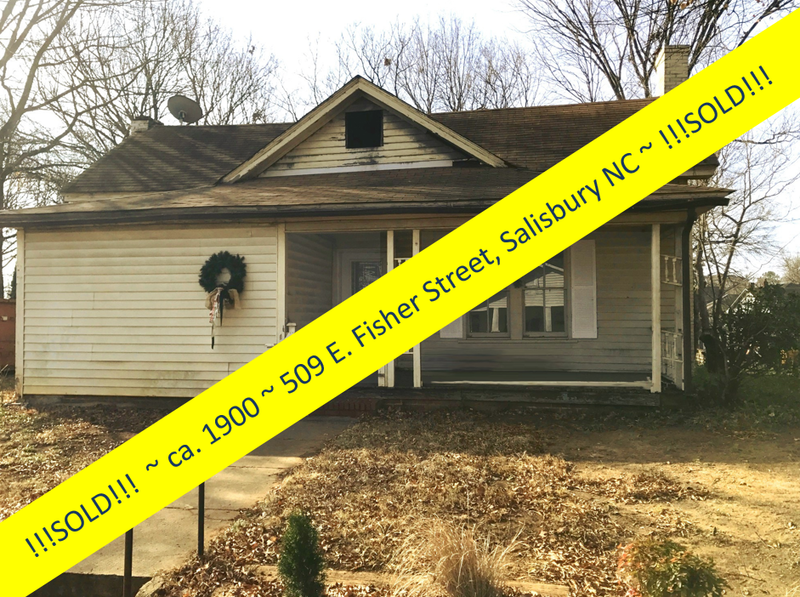 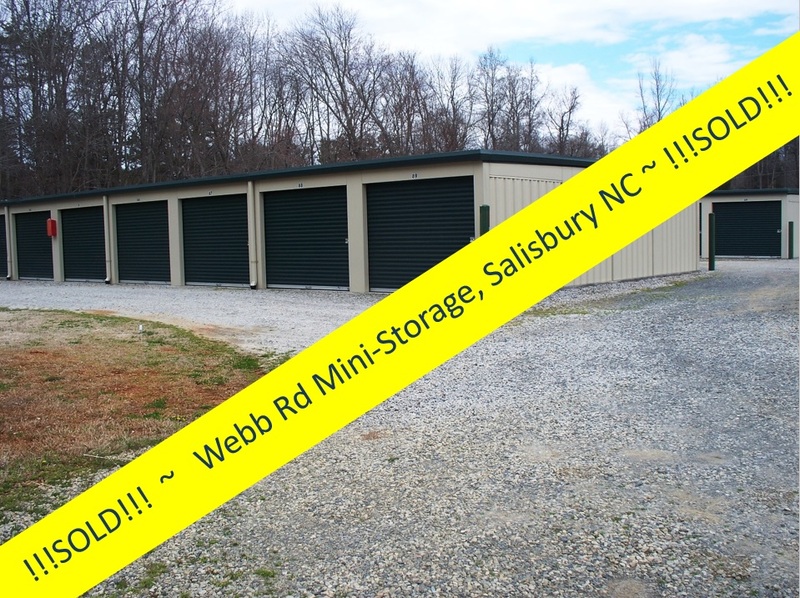 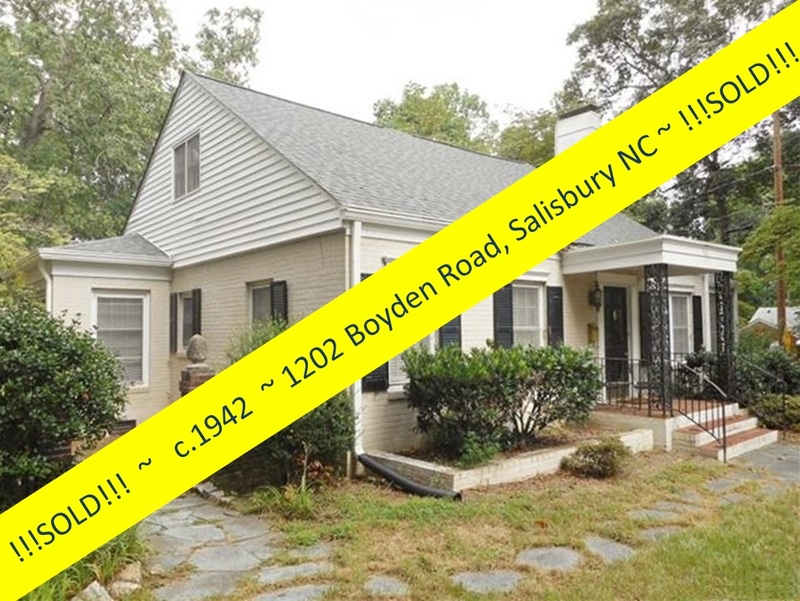 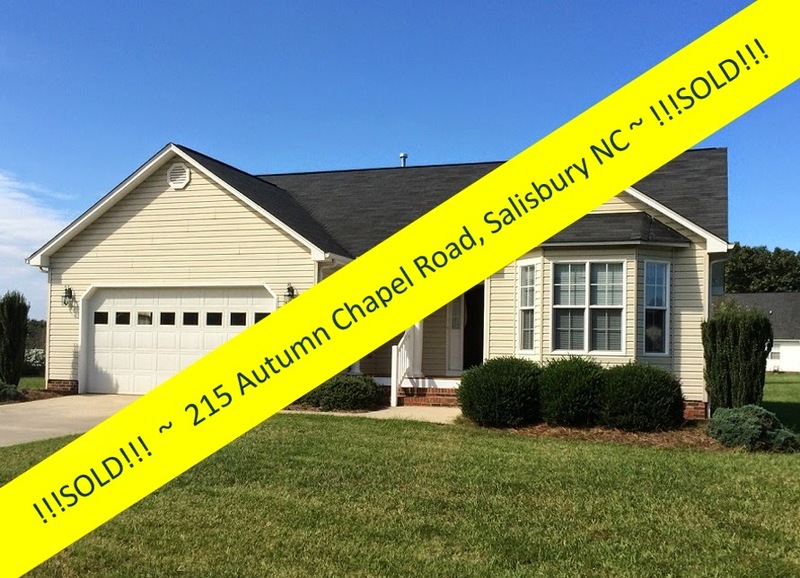 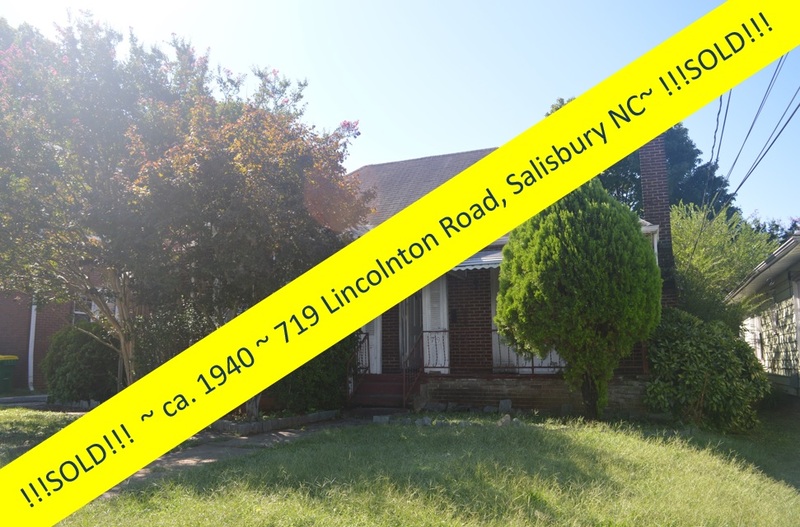 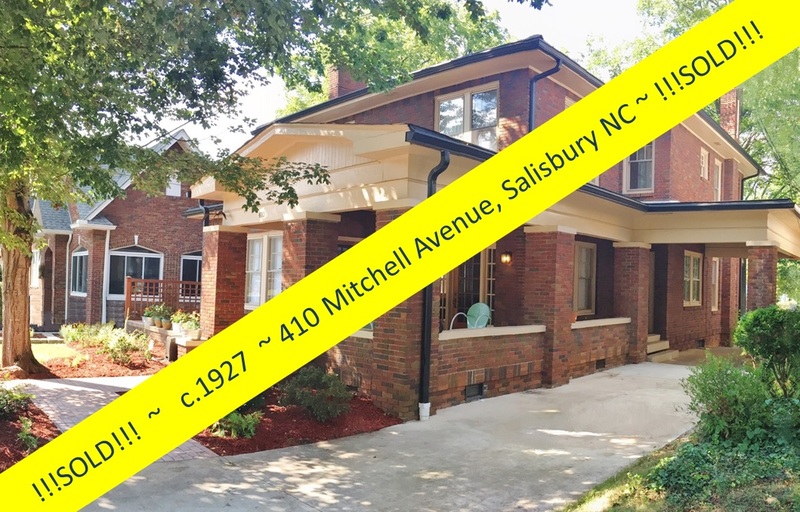 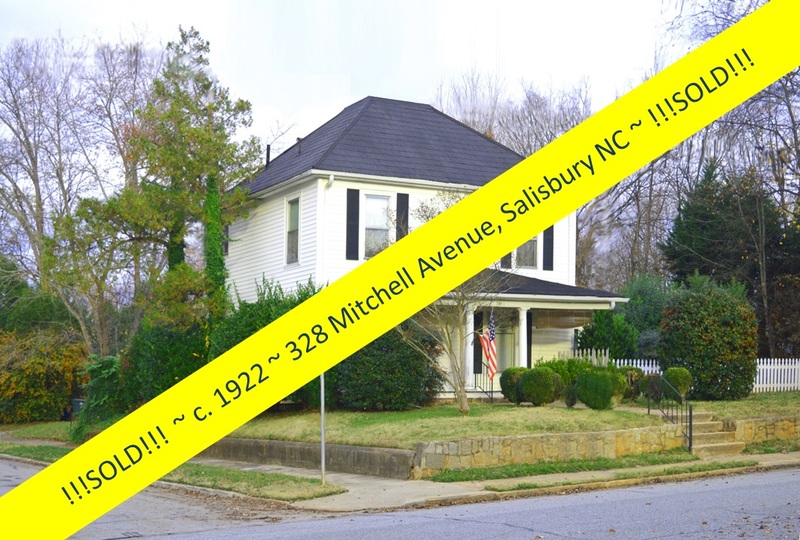 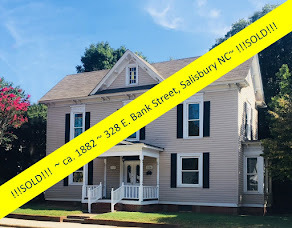 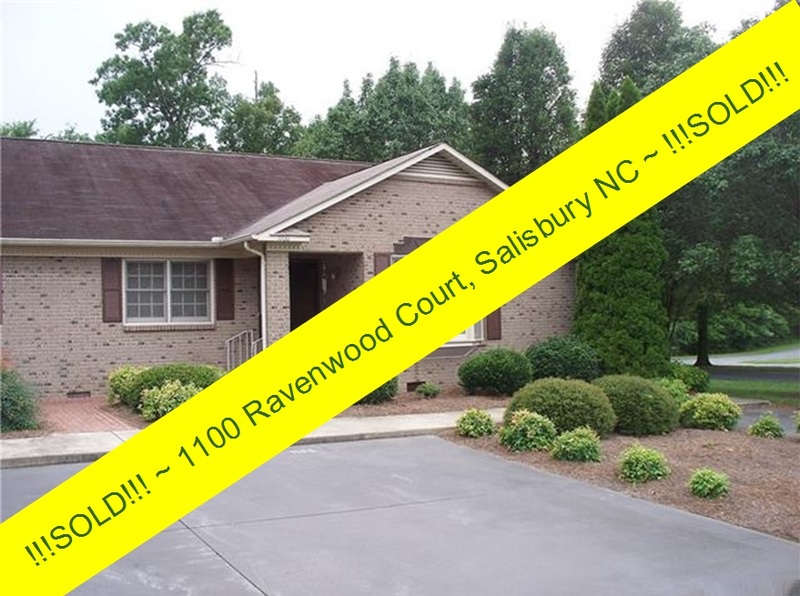 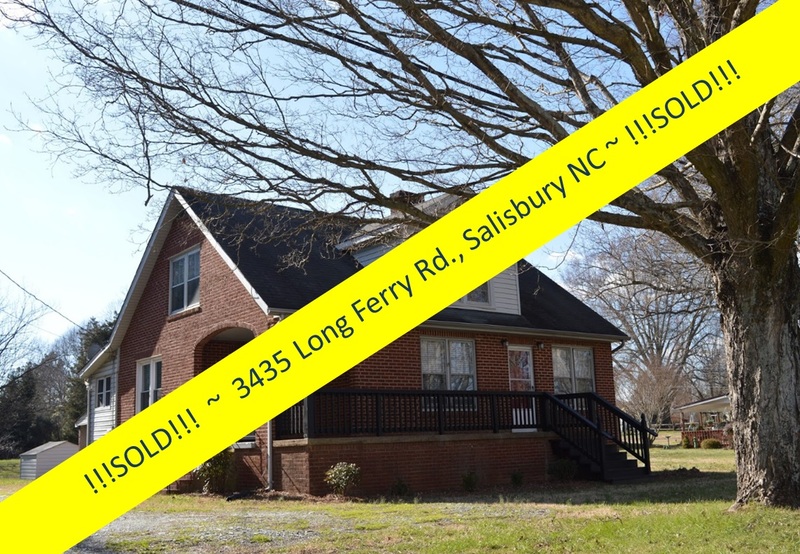 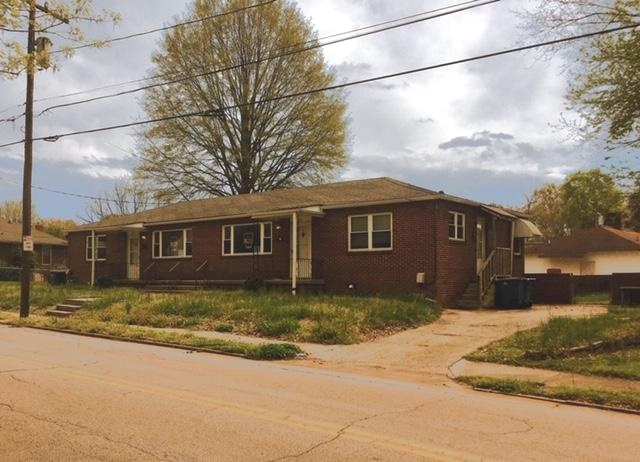 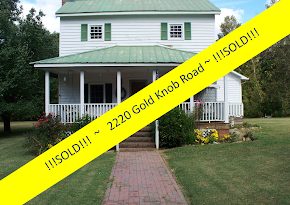 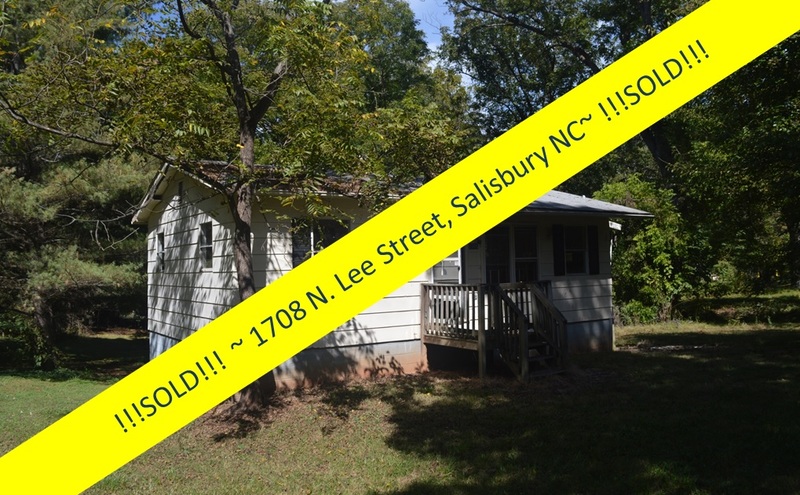 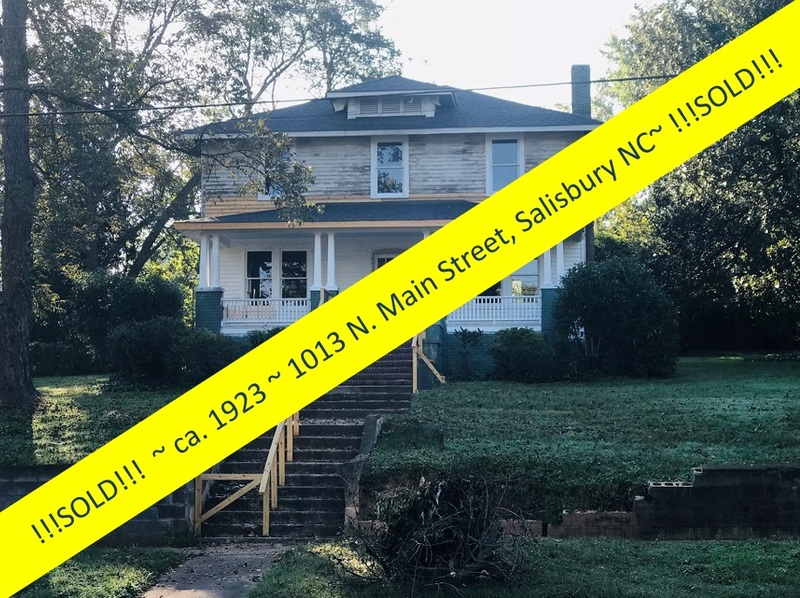 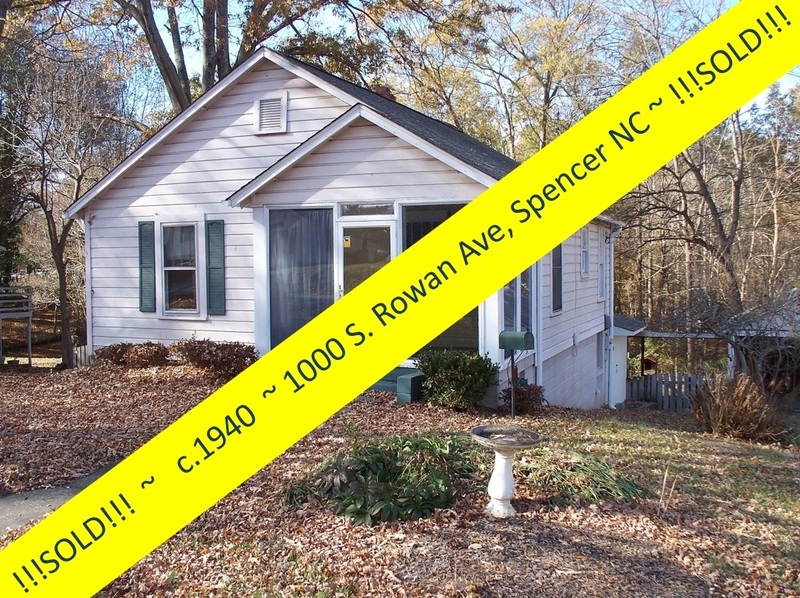 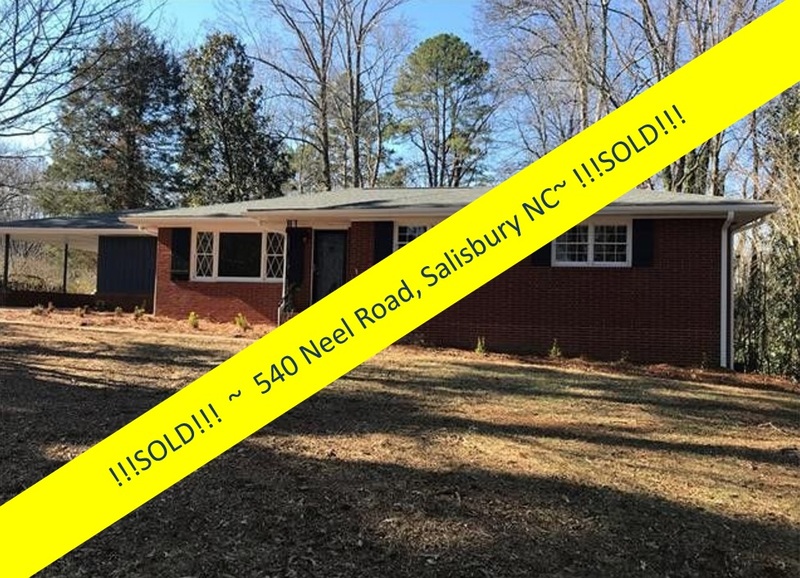 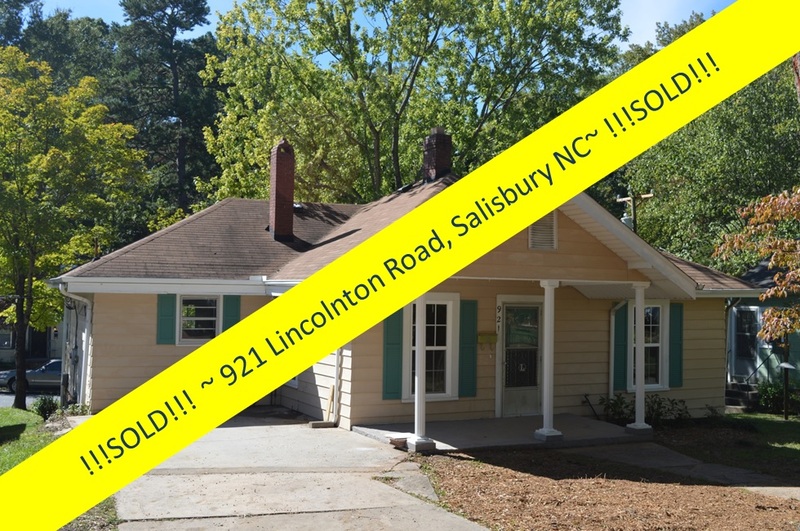 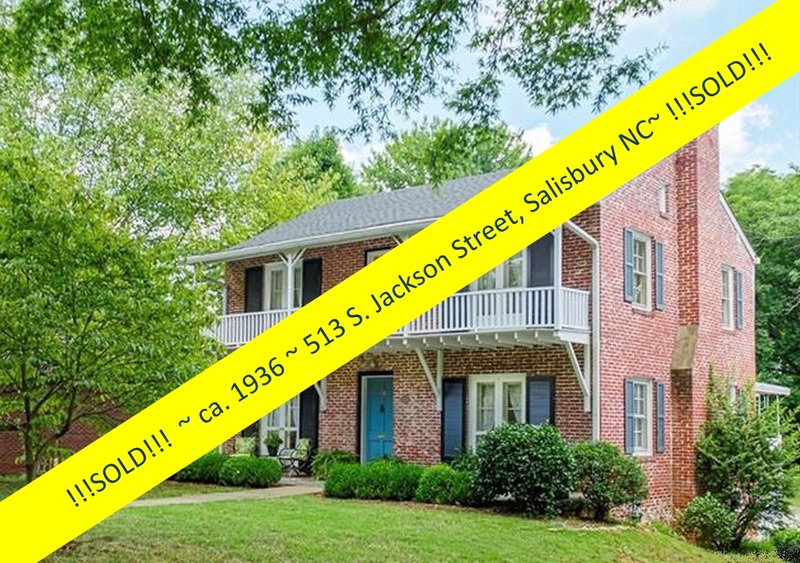 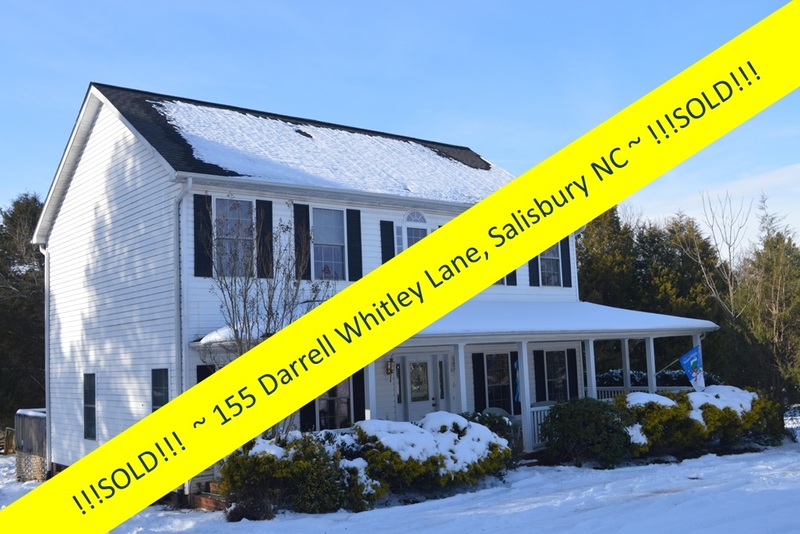 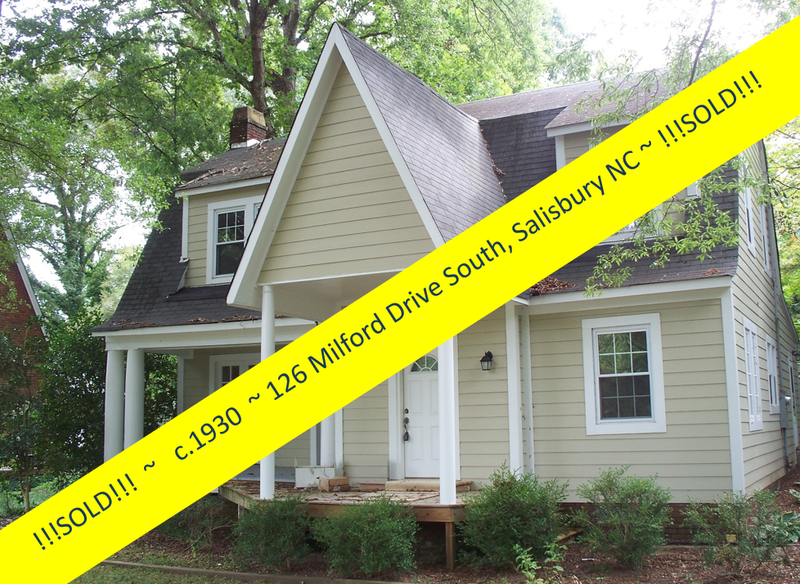 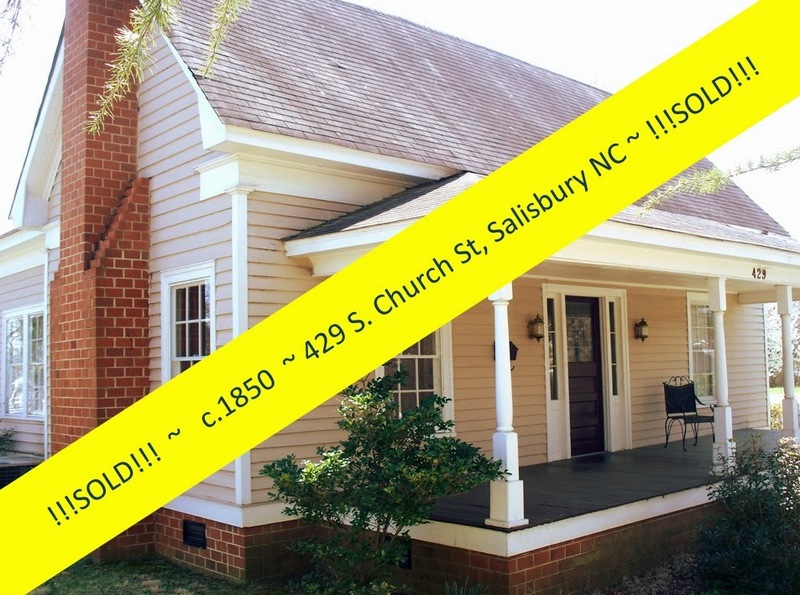 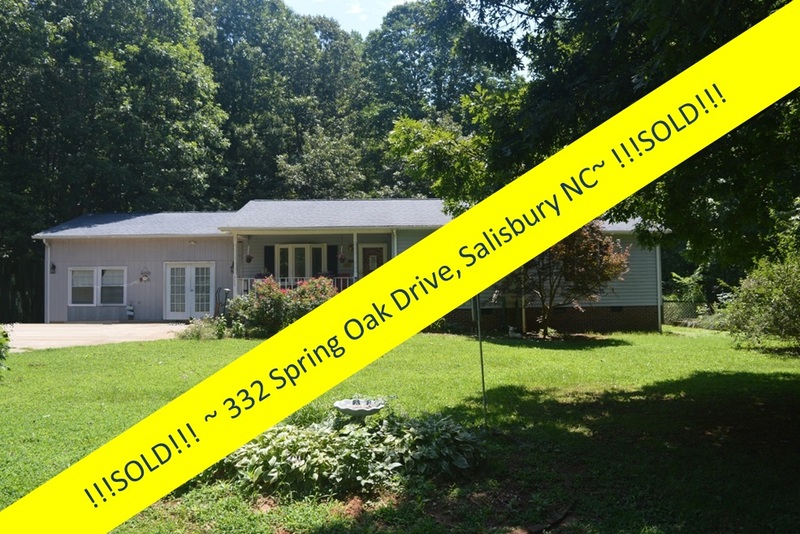 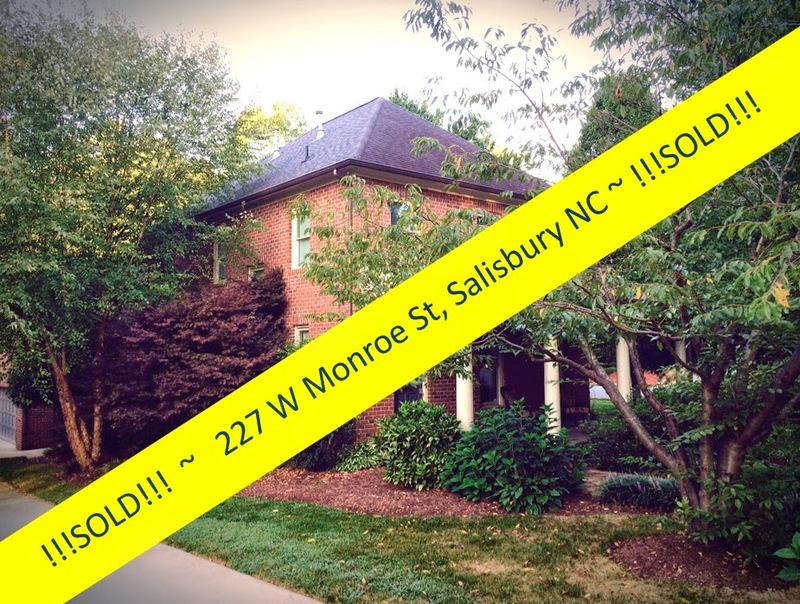 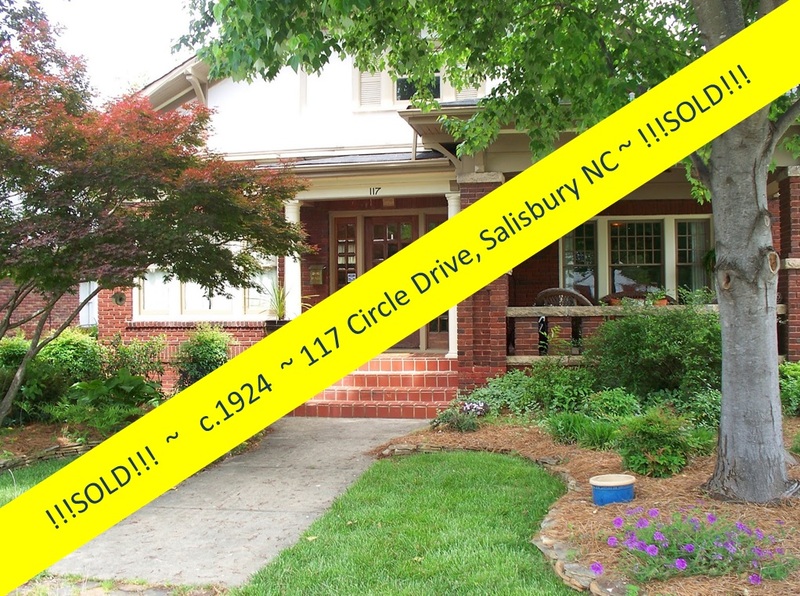 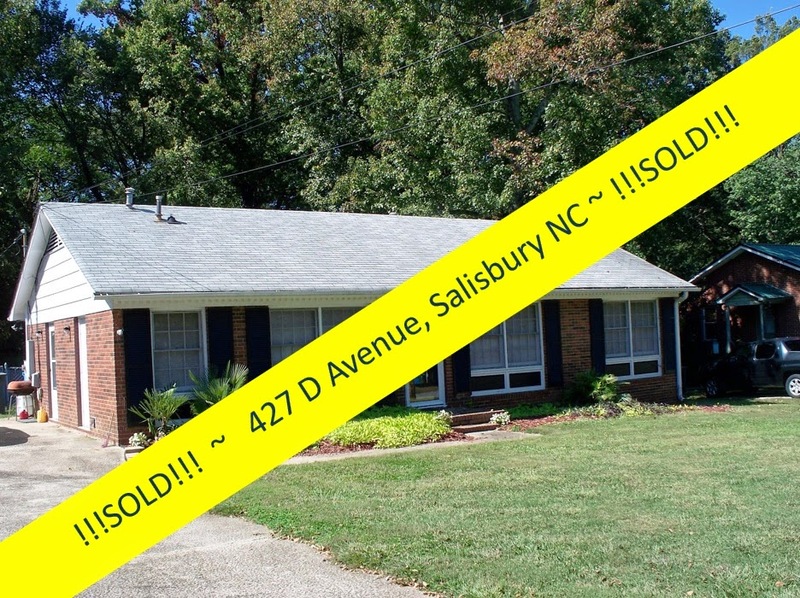 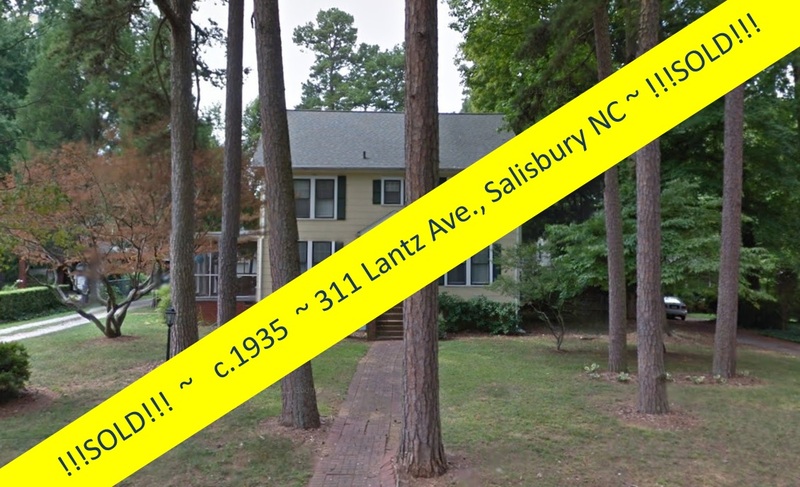 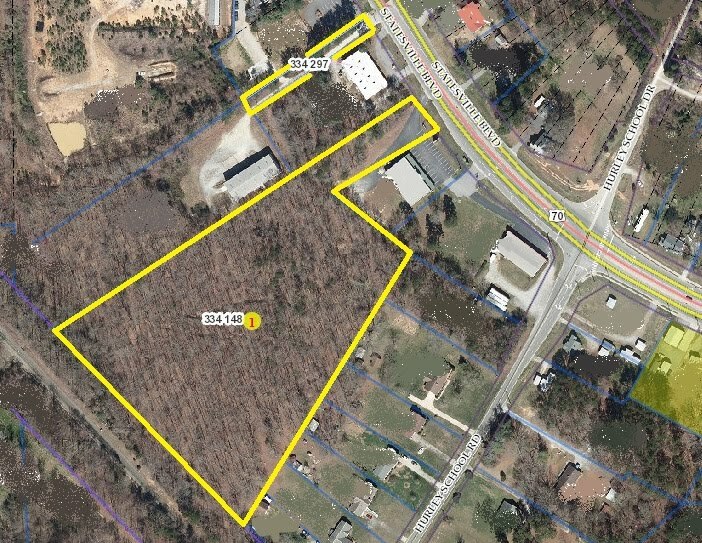 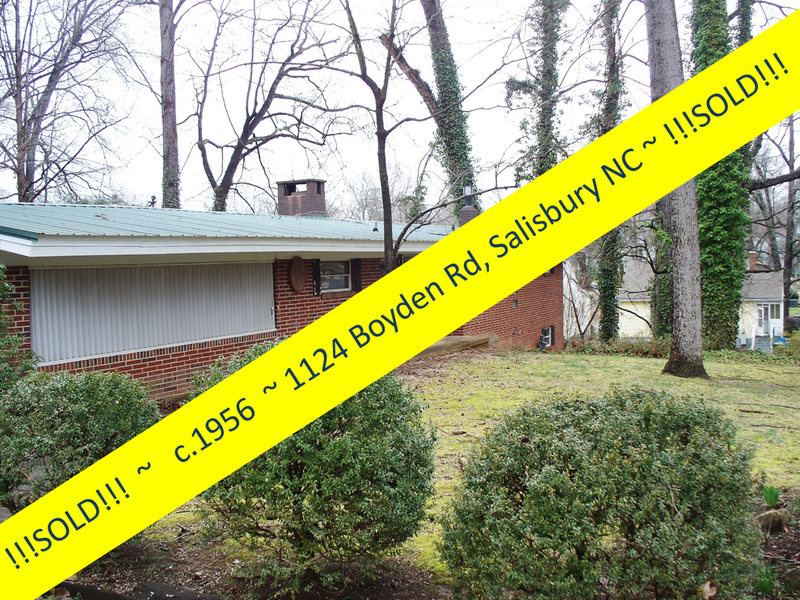 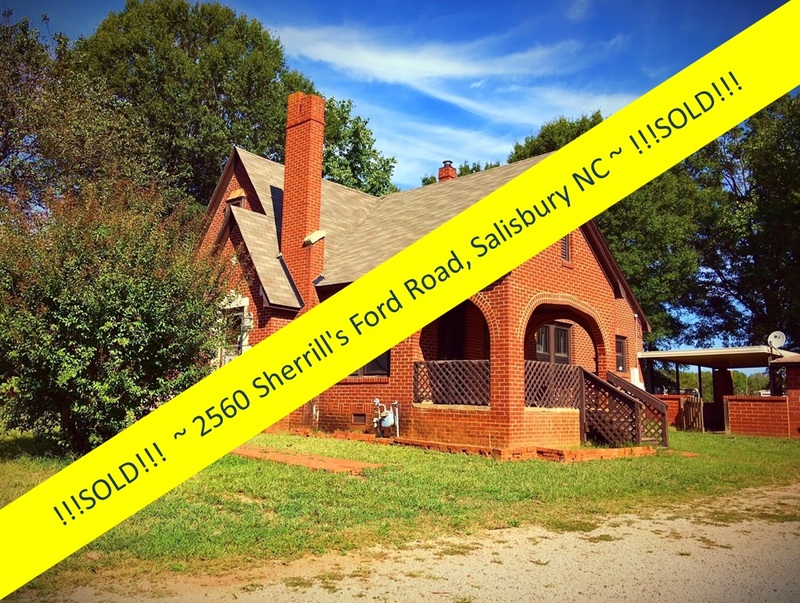 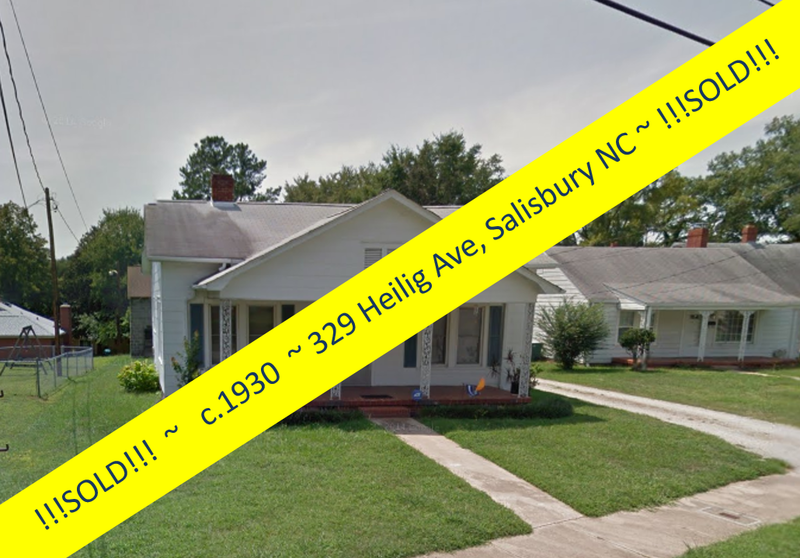 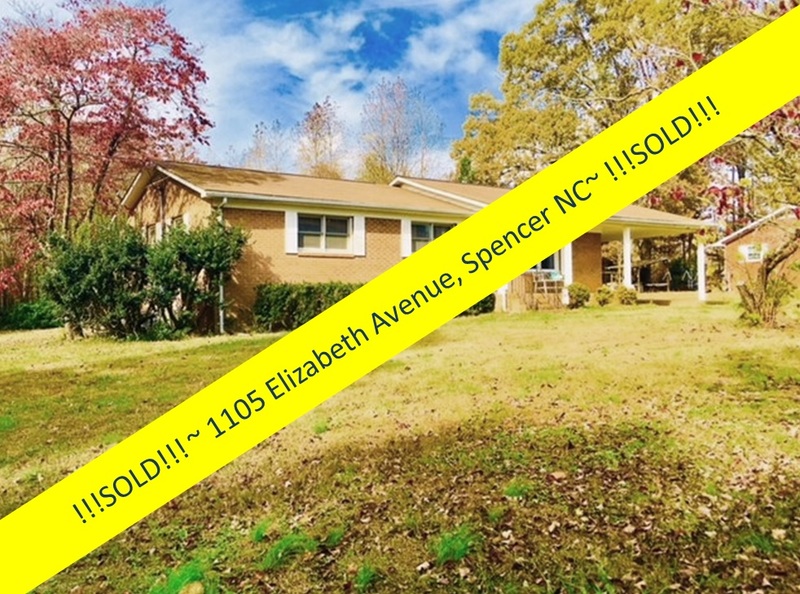 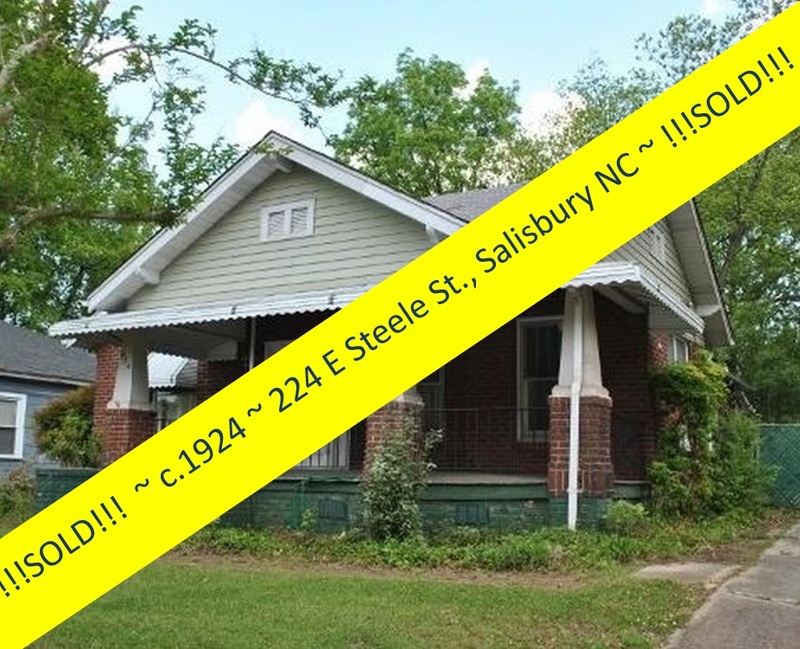 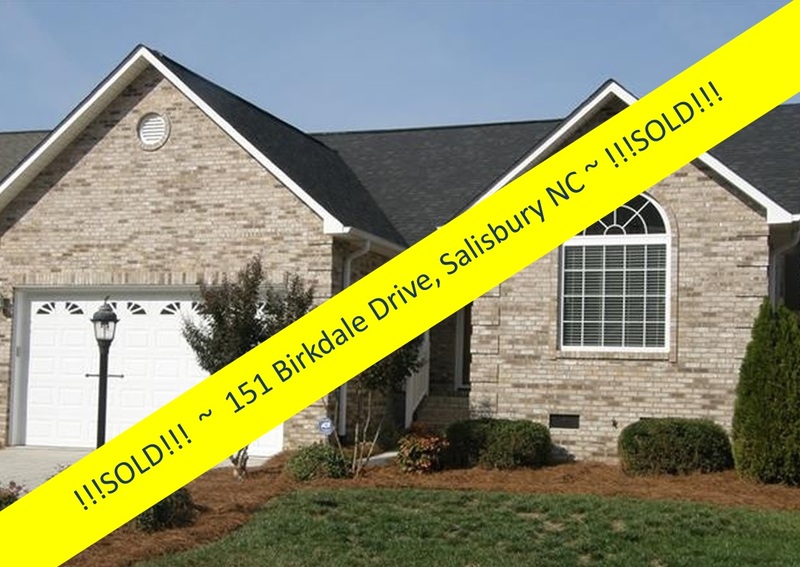 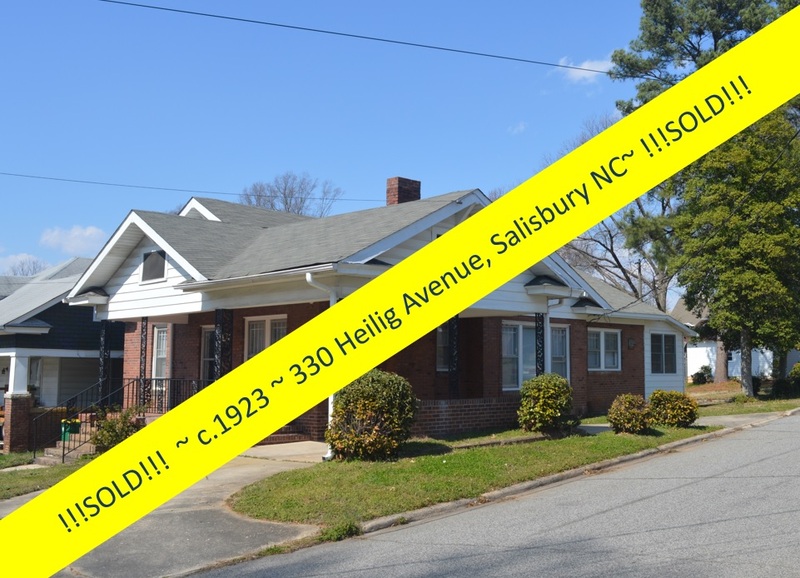 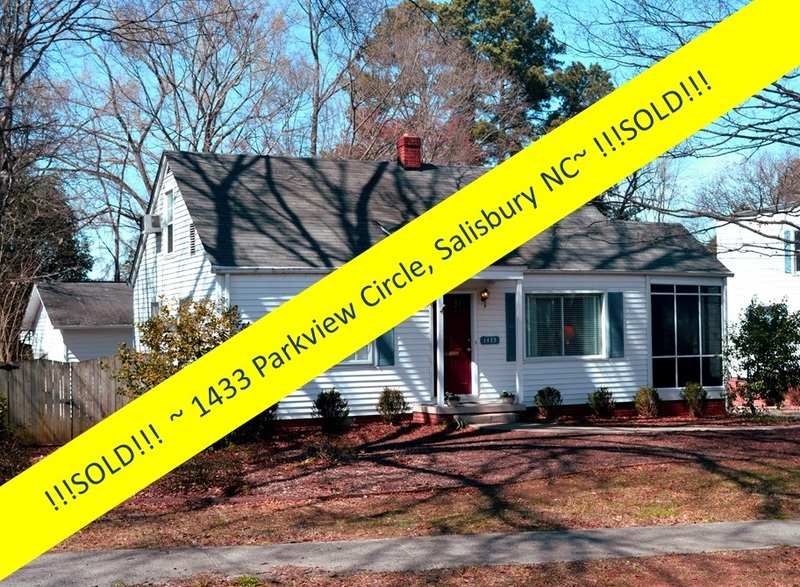 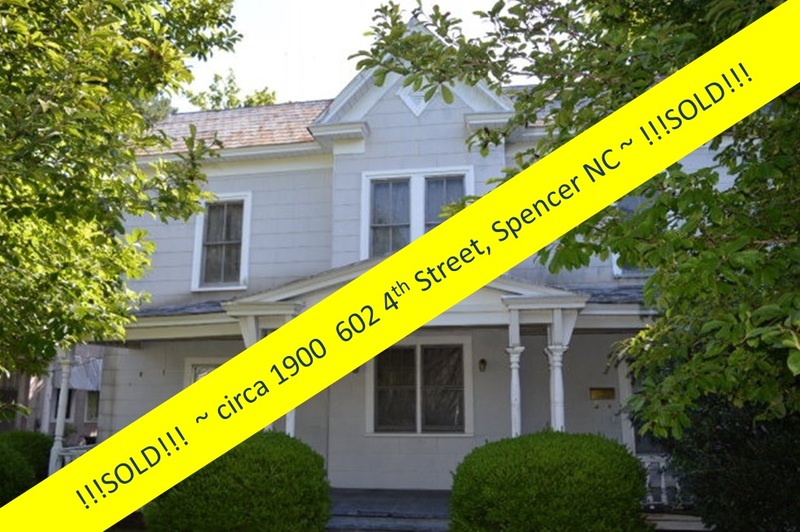 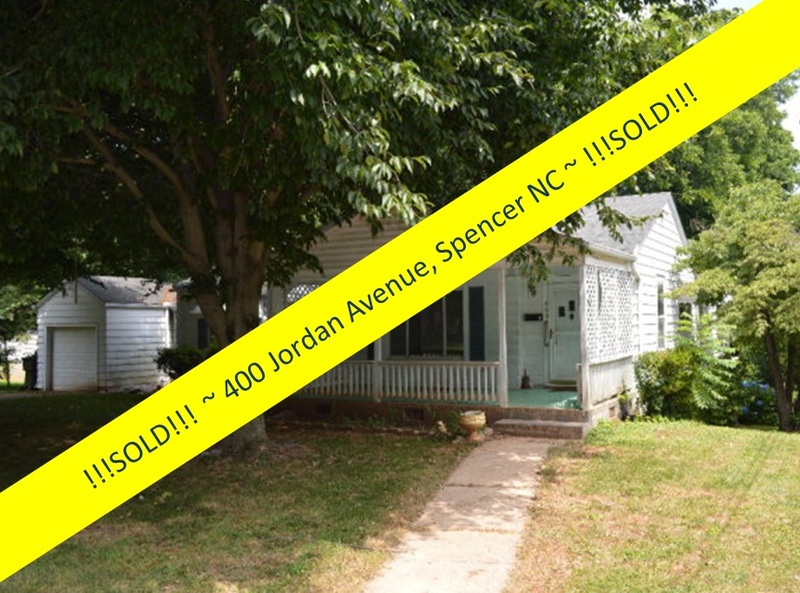 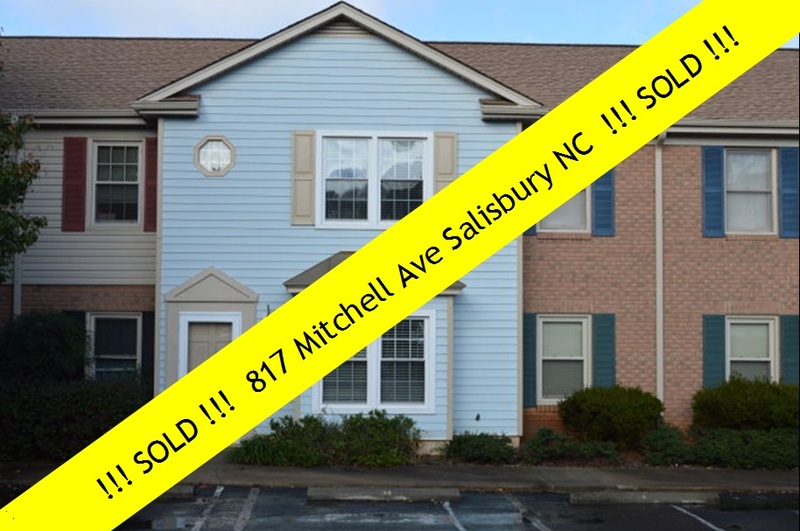 Located in Salisbury's Brooklyn South Square (BSS) Historic District, and the city’s Historic Preservation Commissions rules & regulations apply. 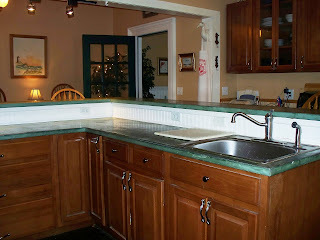 BSS has a very active neighborhood group, striving for the best quality of living for its residents. 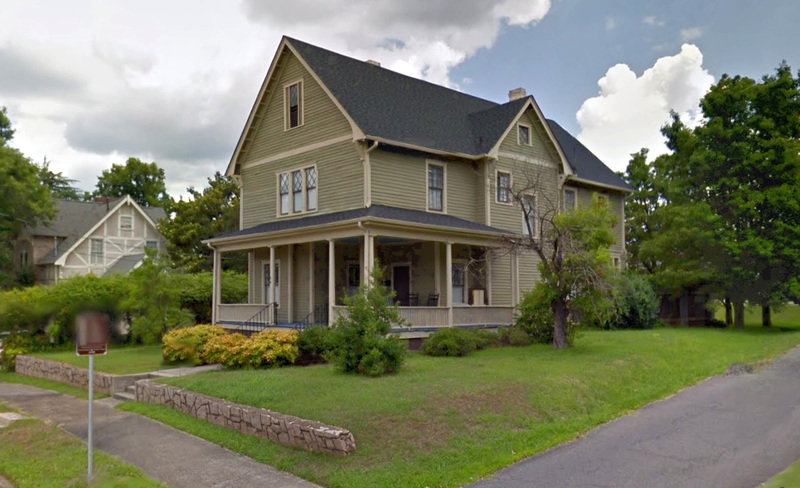 The BSS Historic District is on the National Registry of historic places and is known for, in addition to being the home of the former Confederate Prison site, its vast and well-preserved residential architecture. 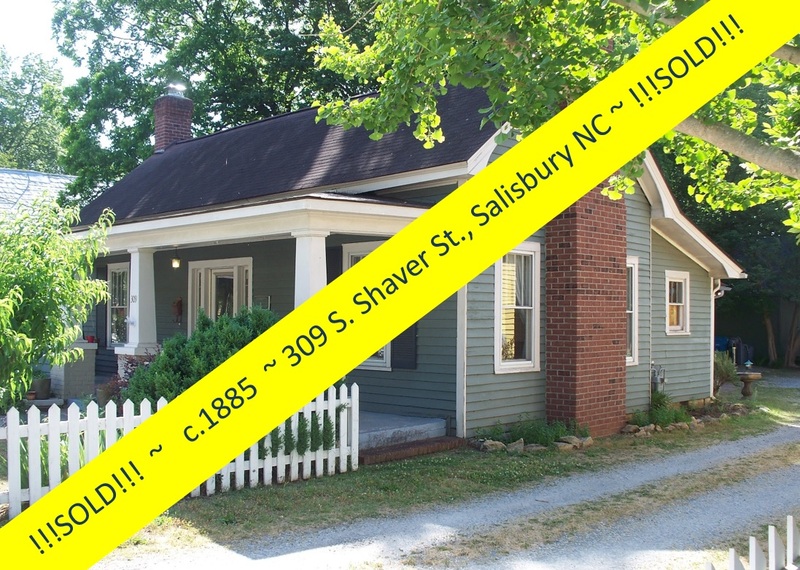 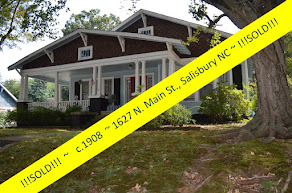 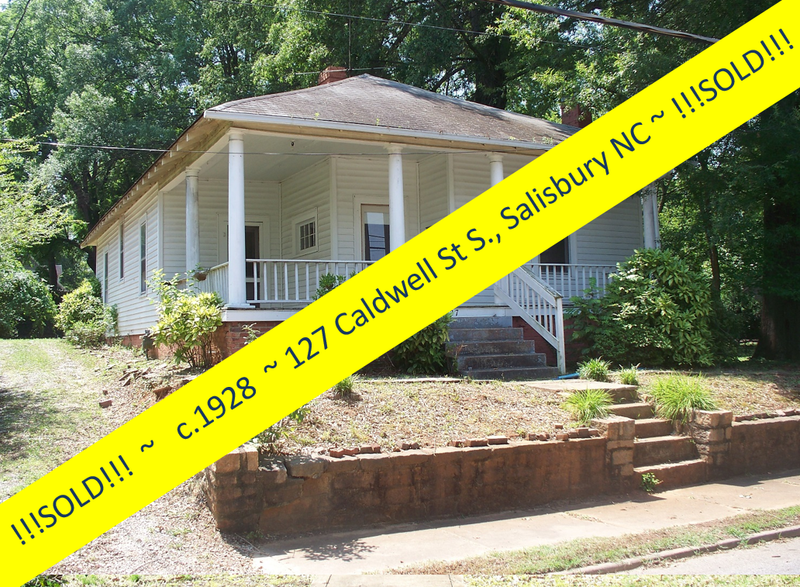 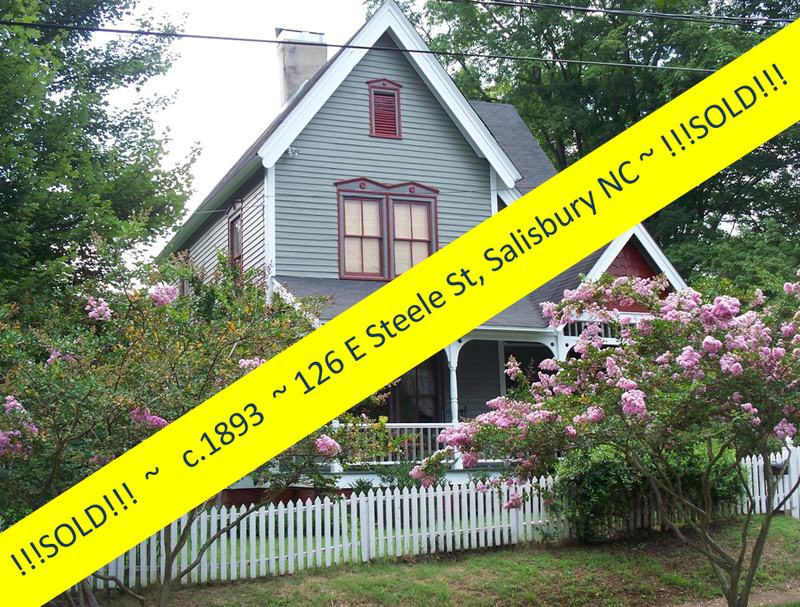 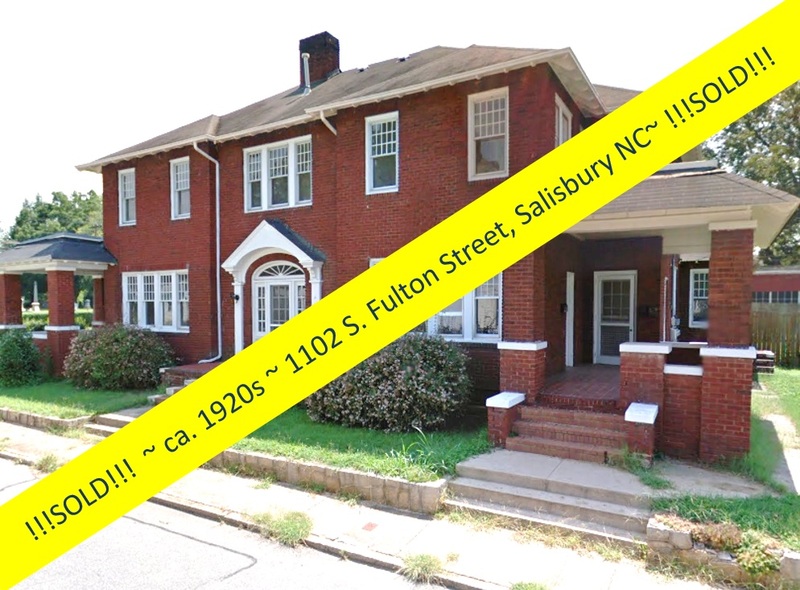 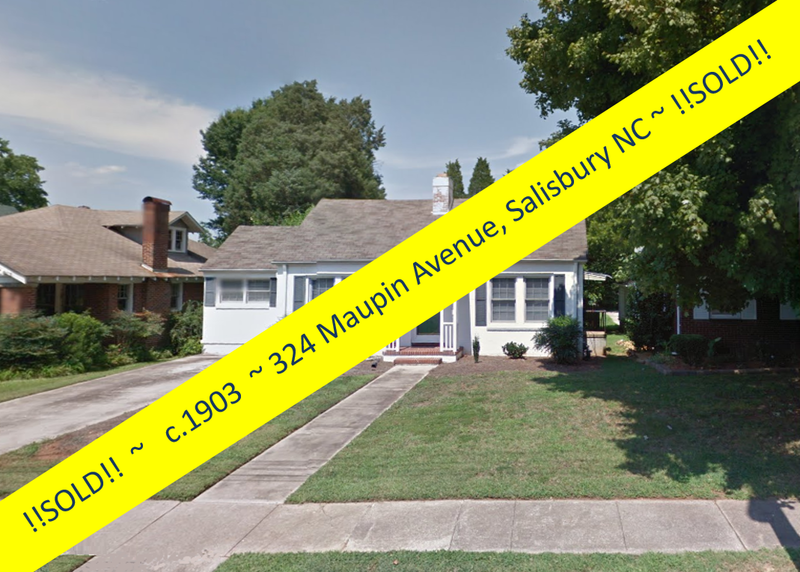 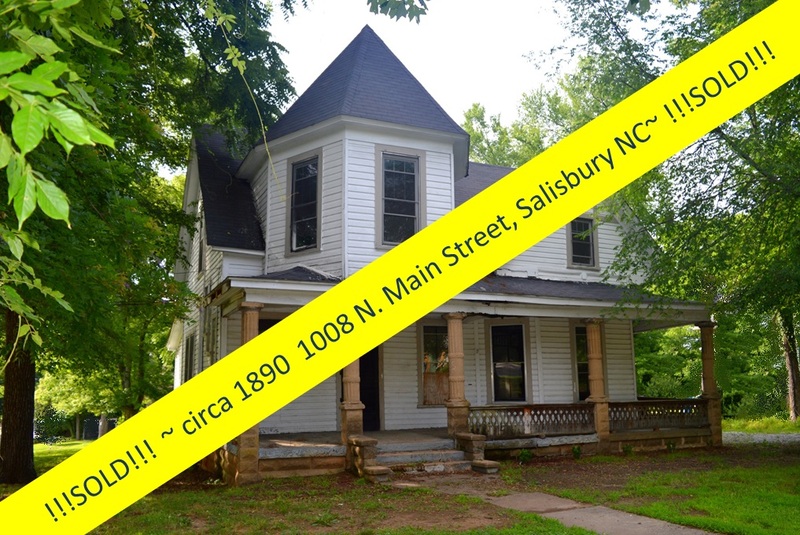 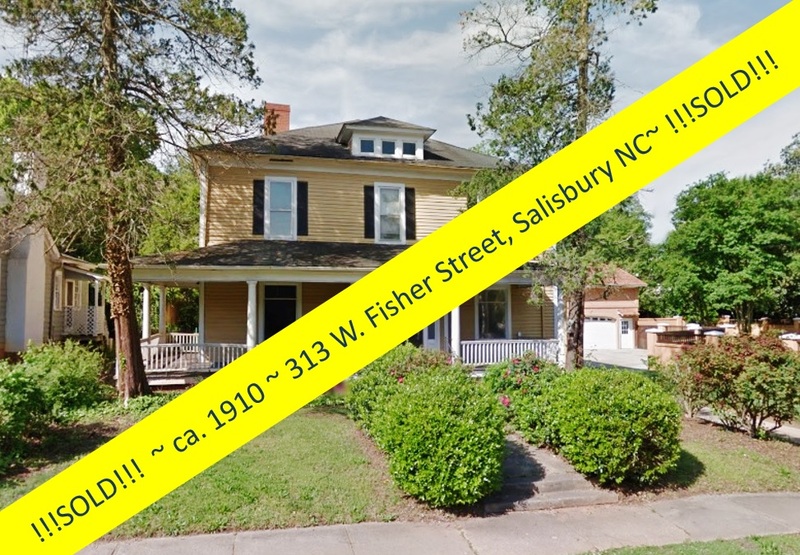 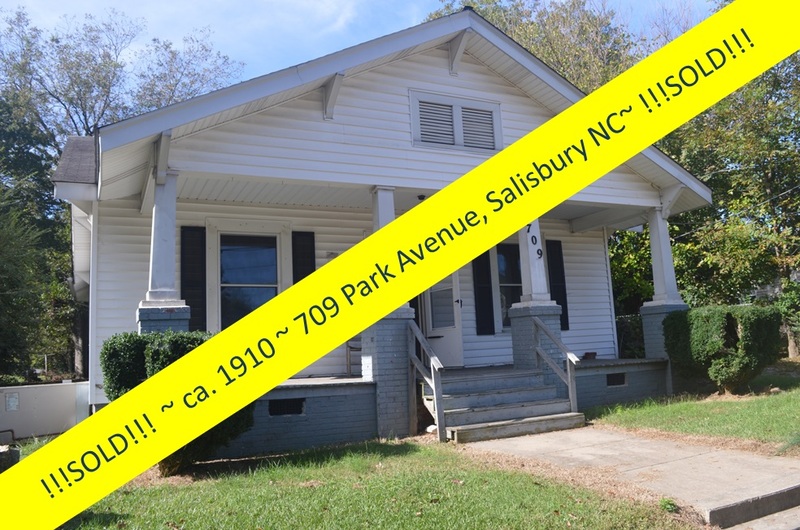 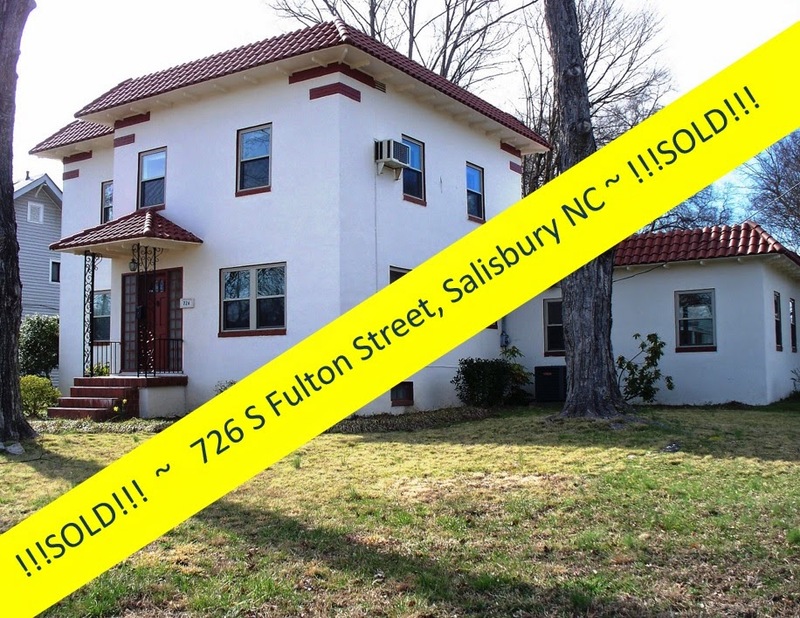 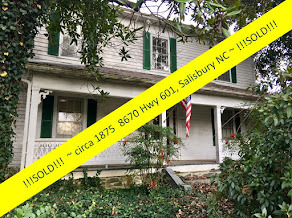 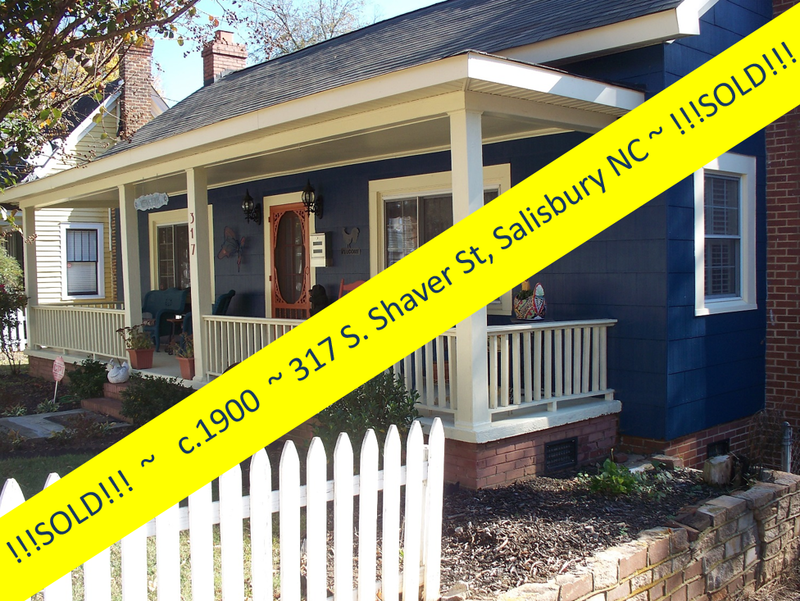 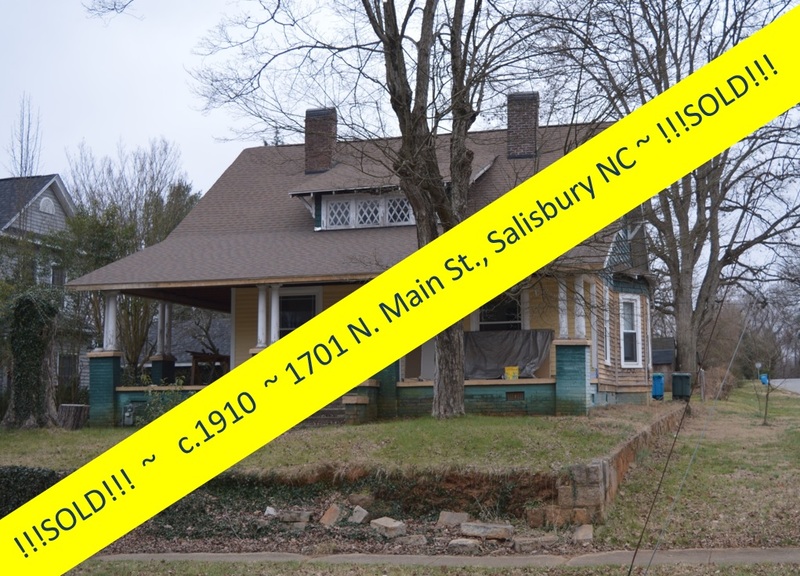 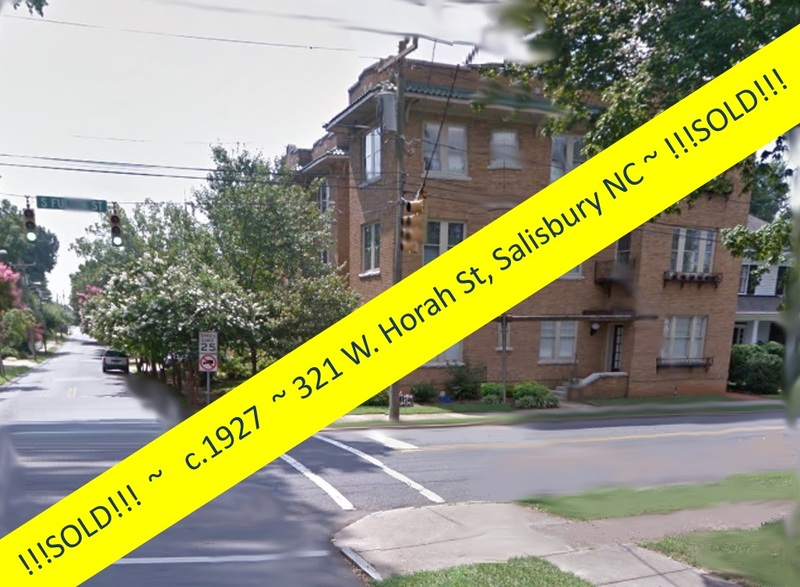 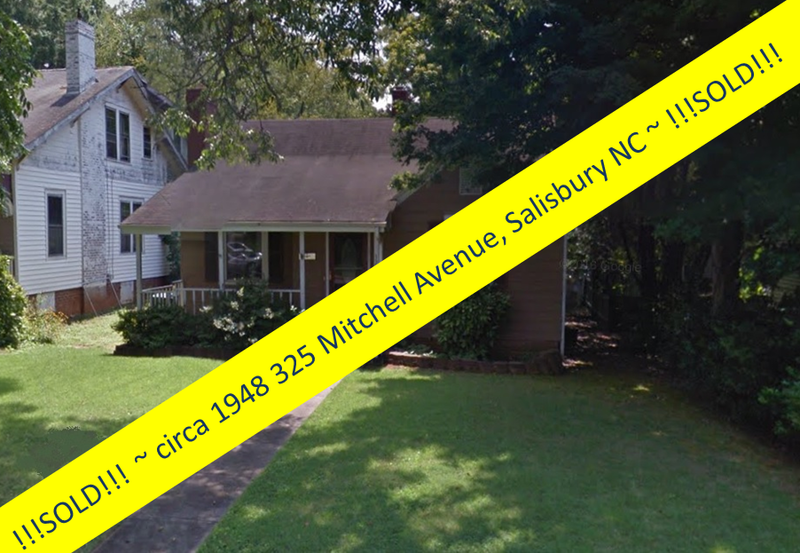 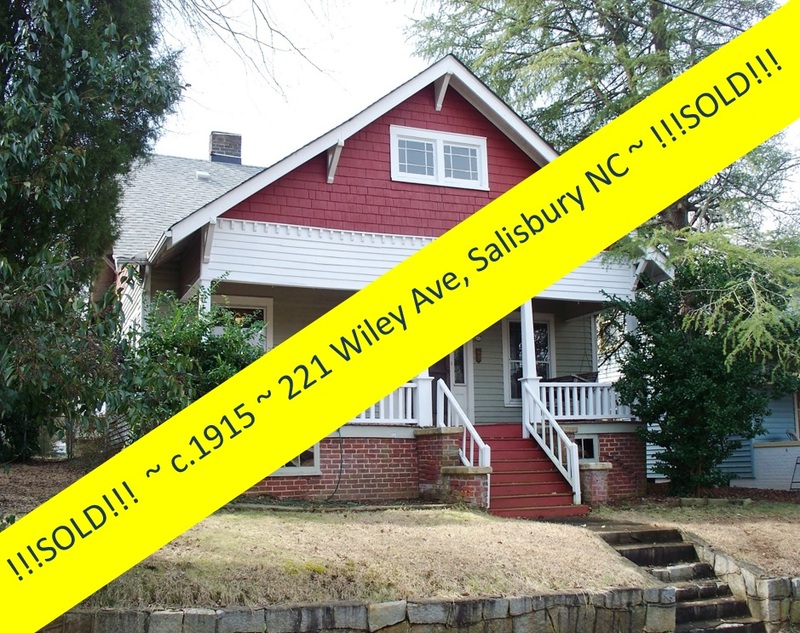 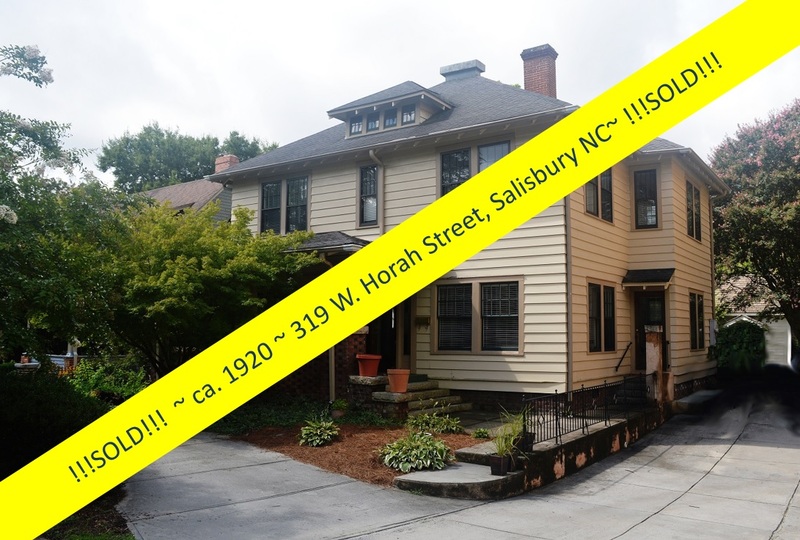 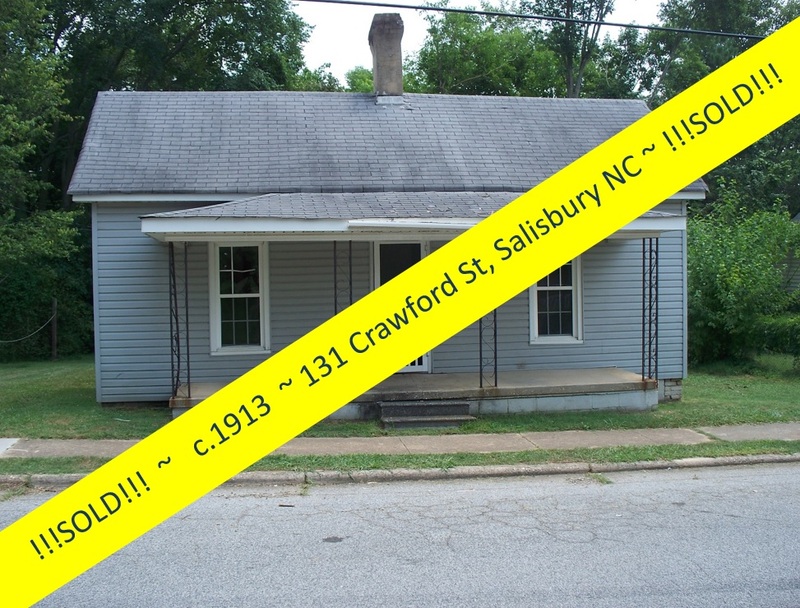 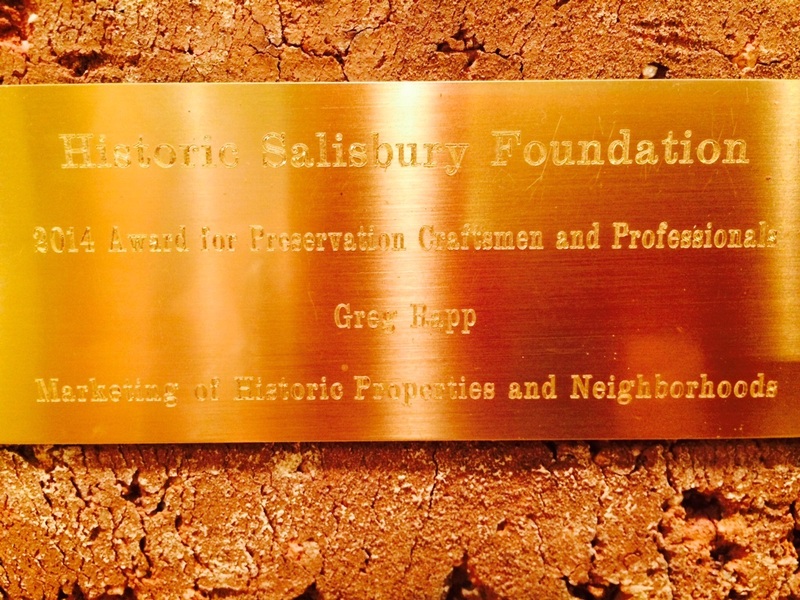 Tax credits are available for The J. R. Silliman House & City Of Salisbury provides historic preservation grant opportunities for exterior maintenance. 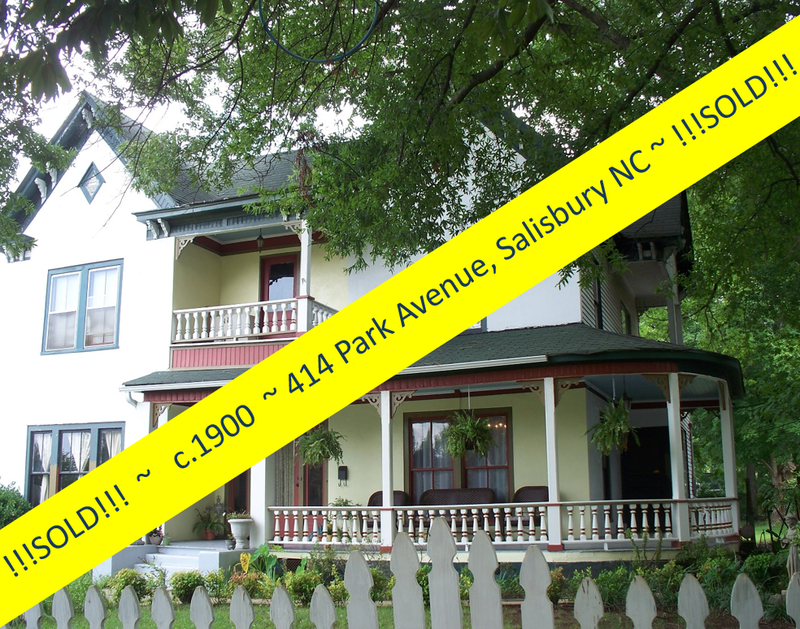 At the asking price of $214,900, The J. R. Silliman House is a one-of-a-kind opportunity to own a special piece of historical architecture. 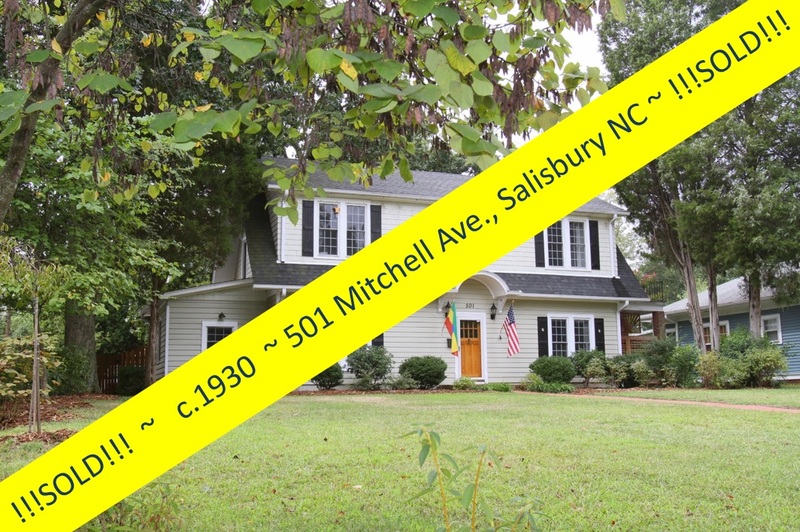 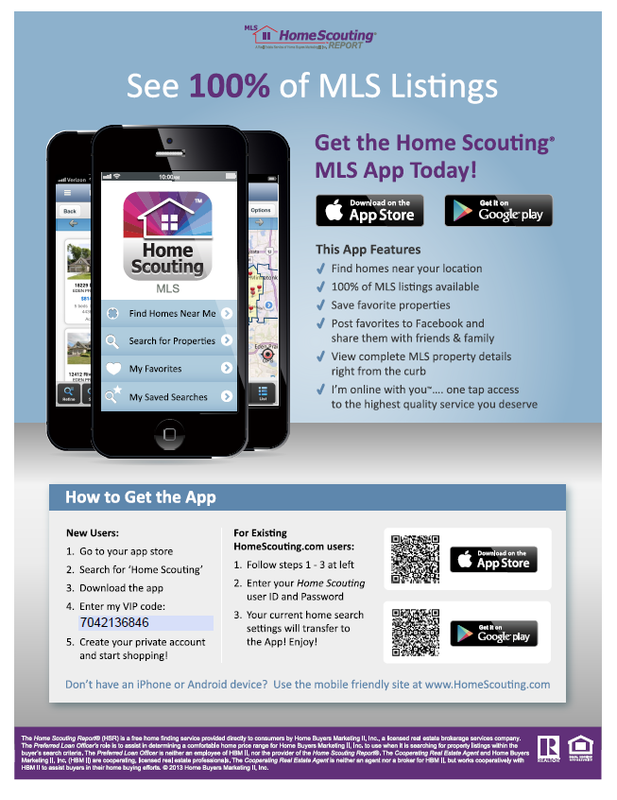 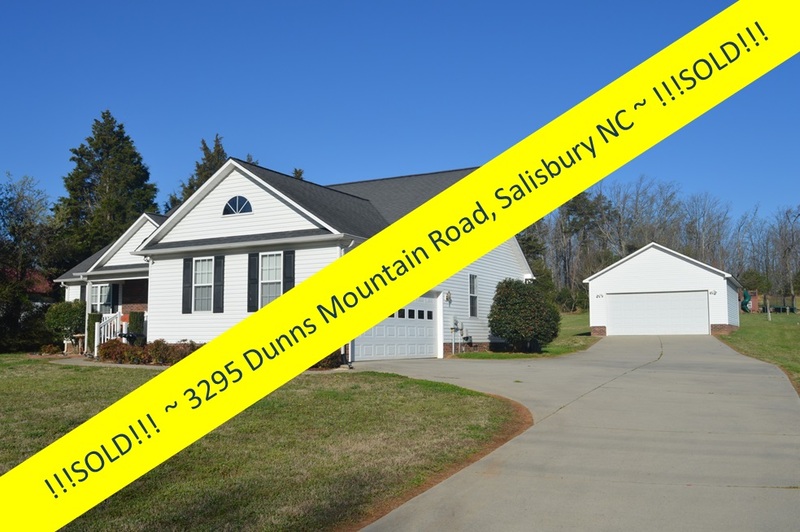 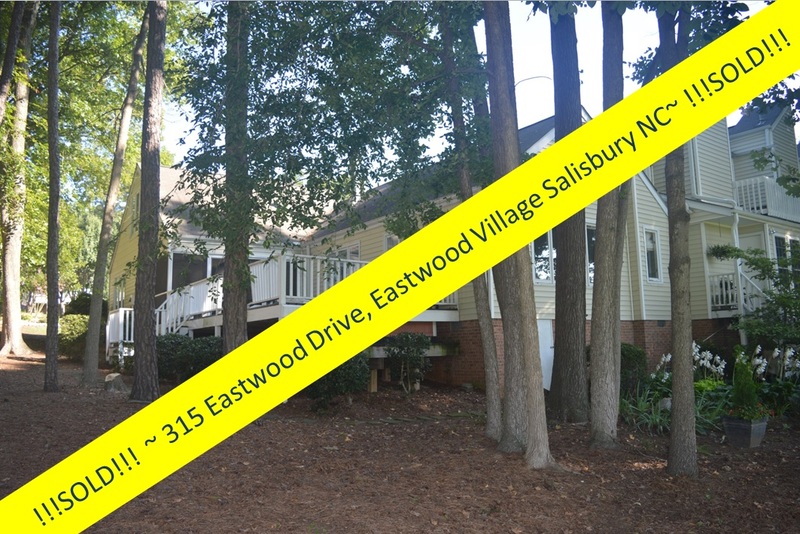 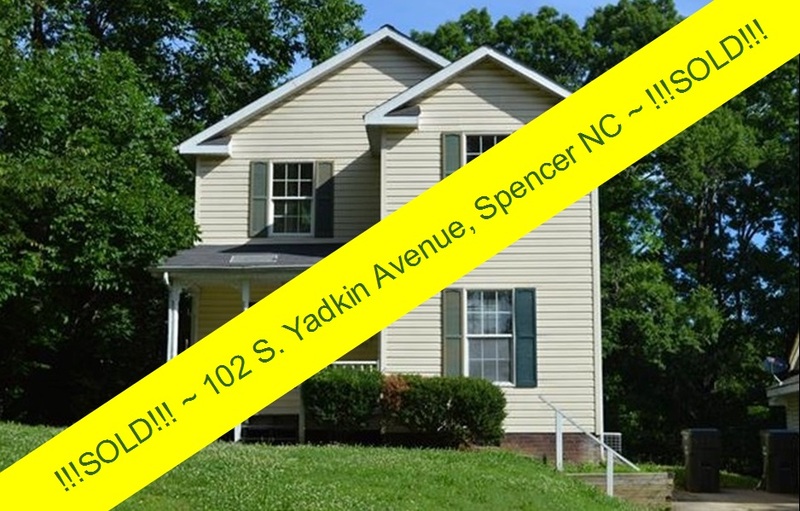 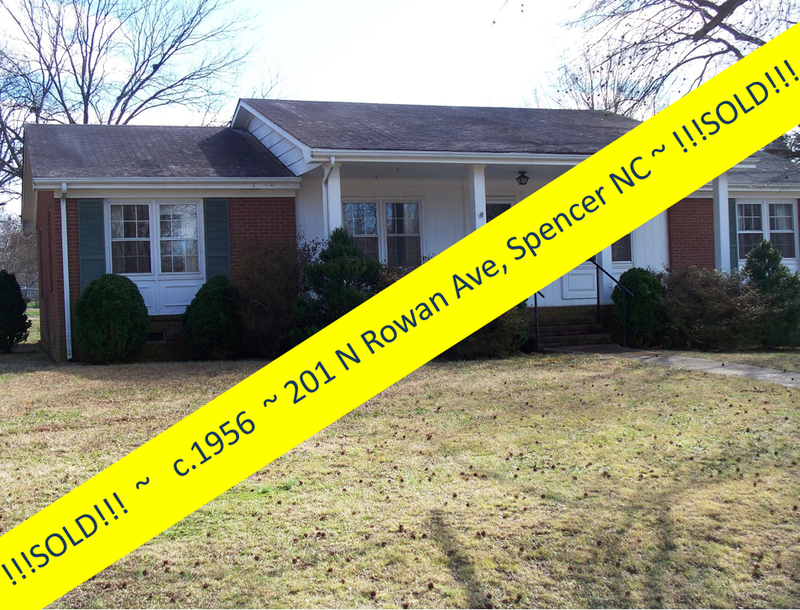 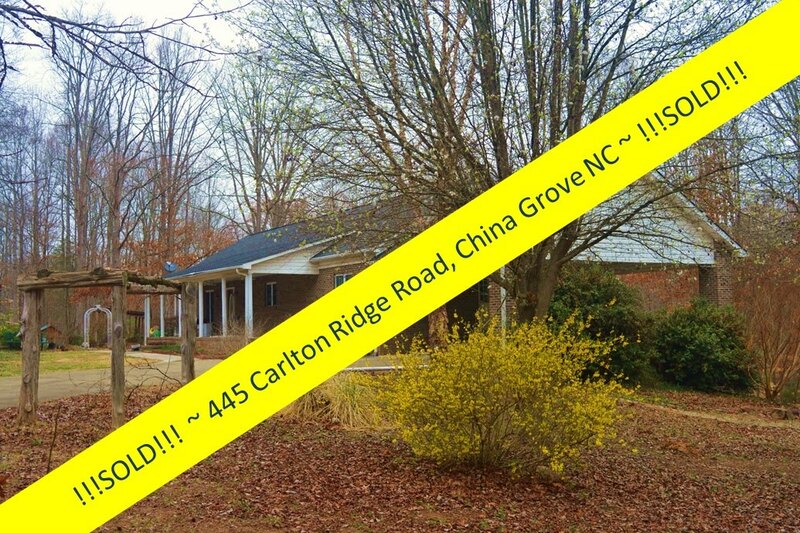 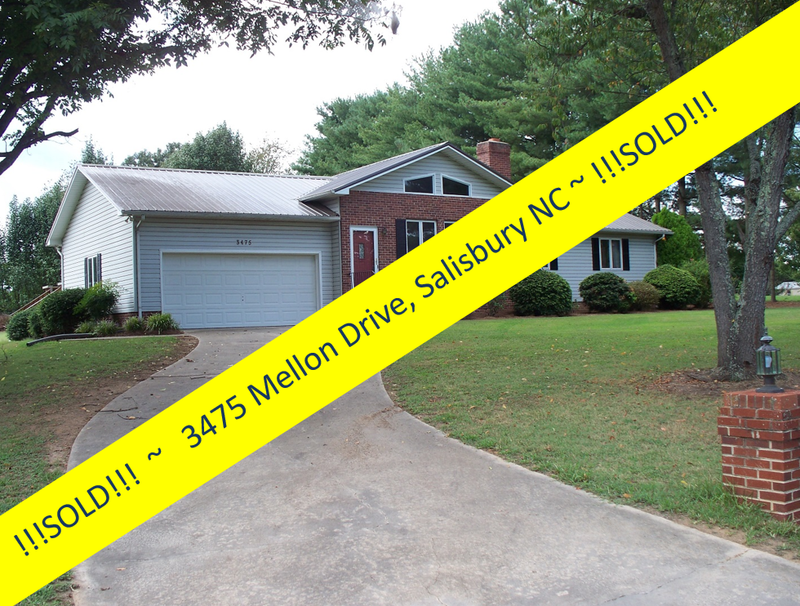 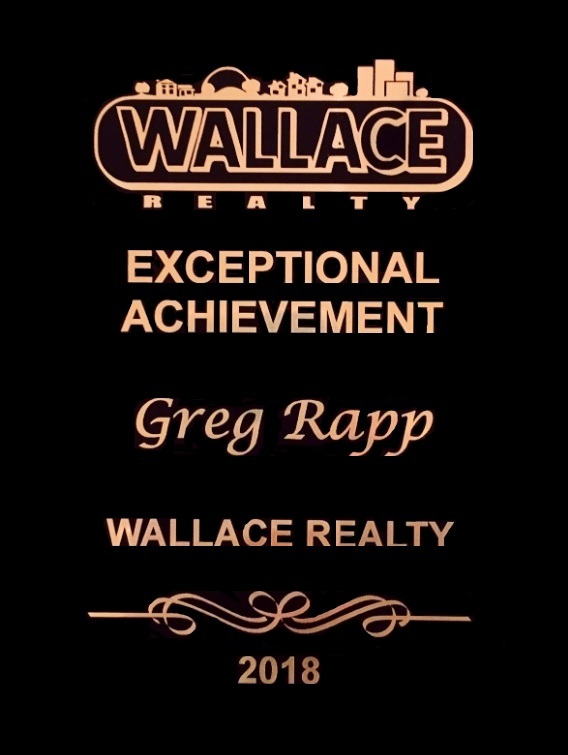 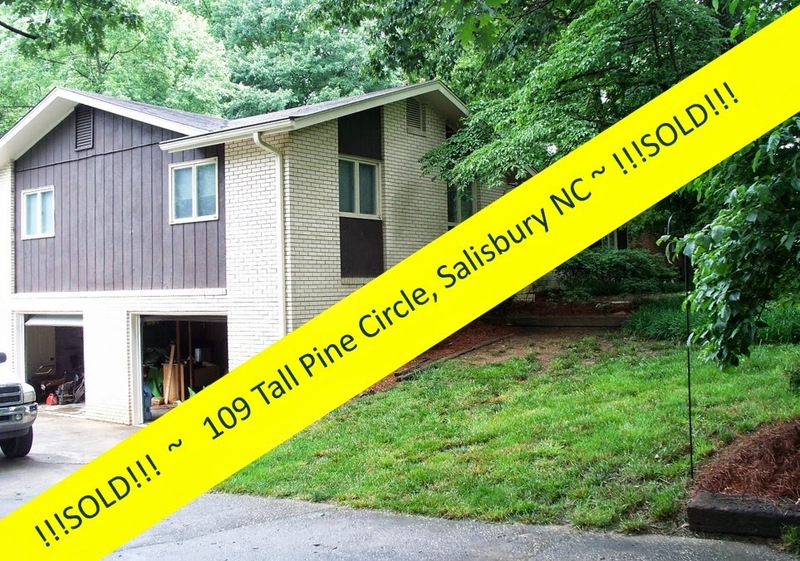 To see the details of this fine house first hand, contact Greg Rapp at 704.213.6846 to arrange for your tour. 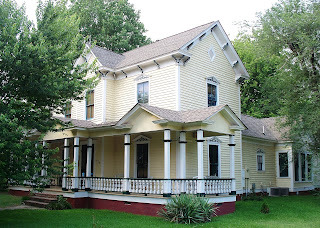 Greg Rapp can help you make this uniquely preserved Victorian house your home.